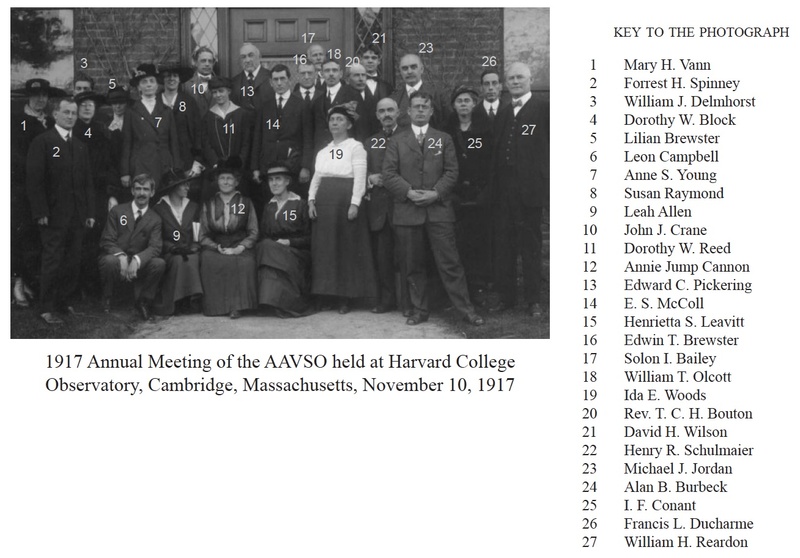 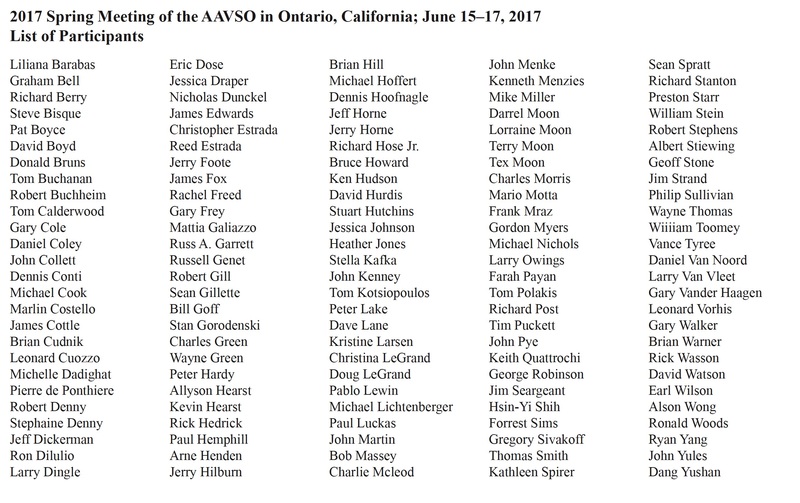 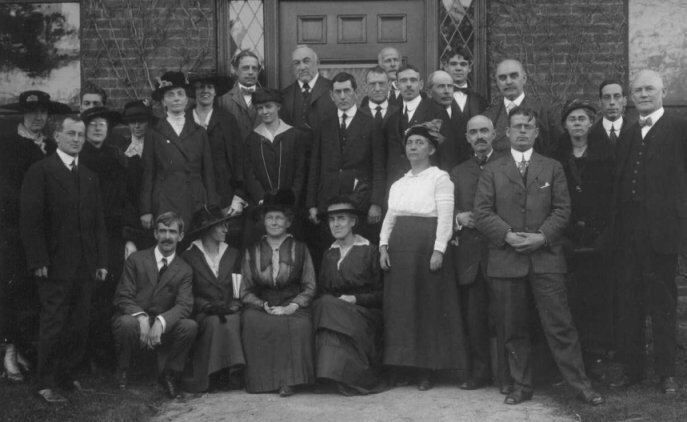 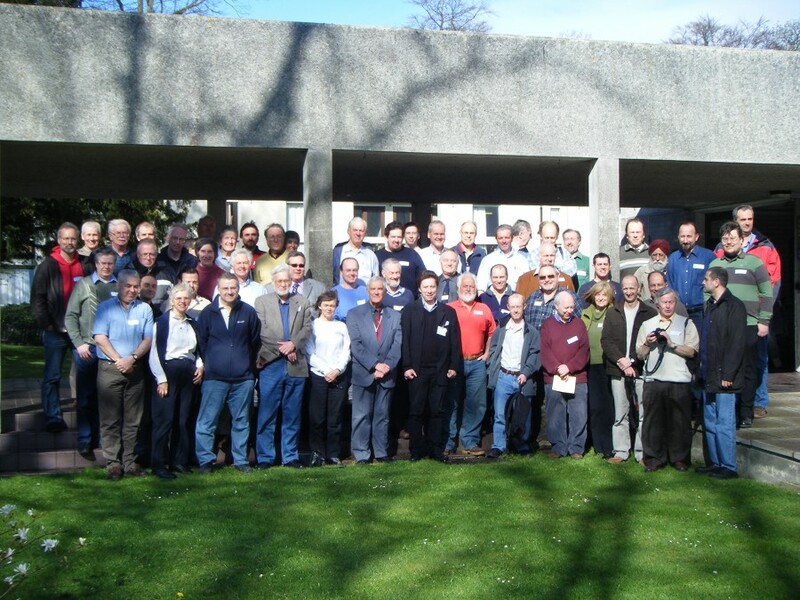 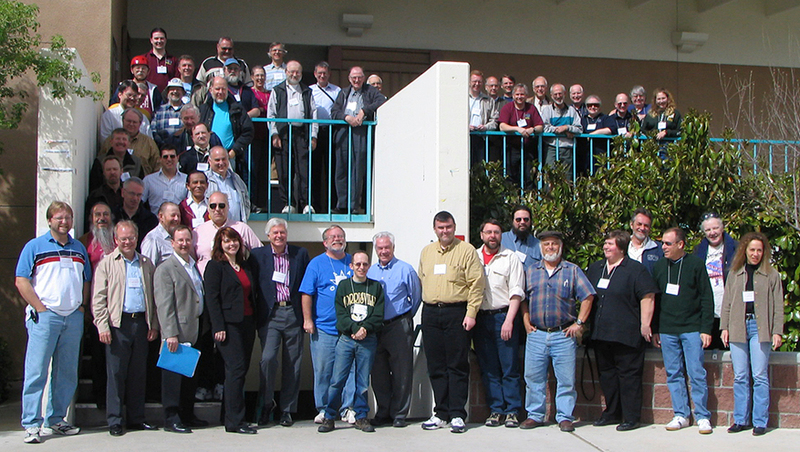 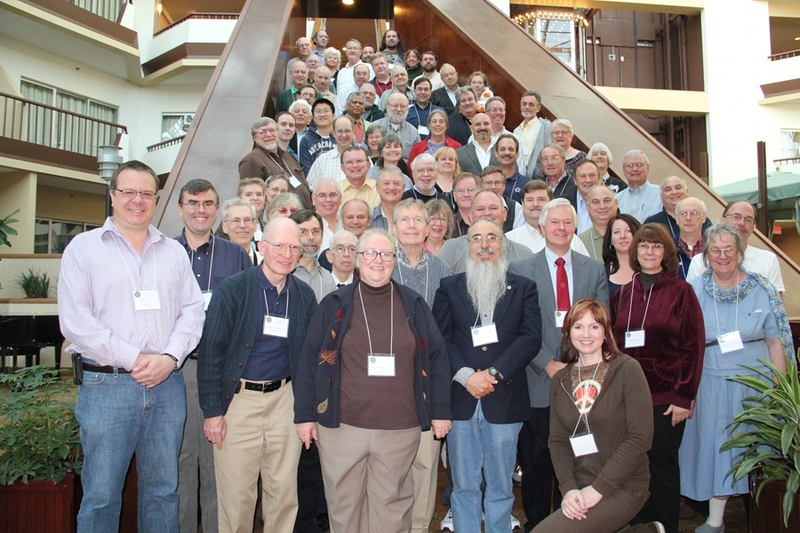 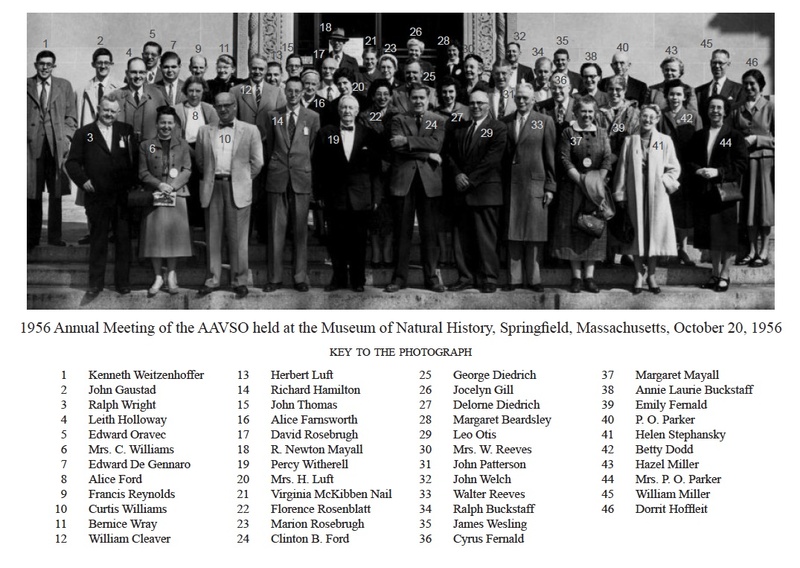 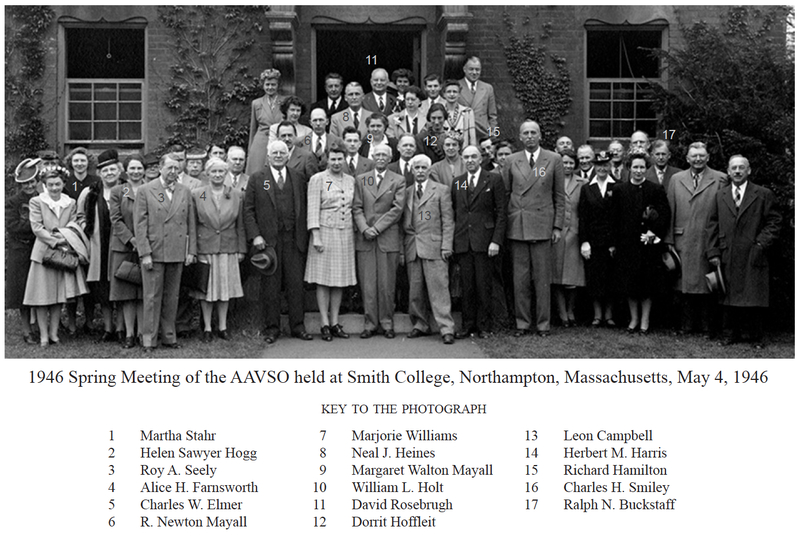 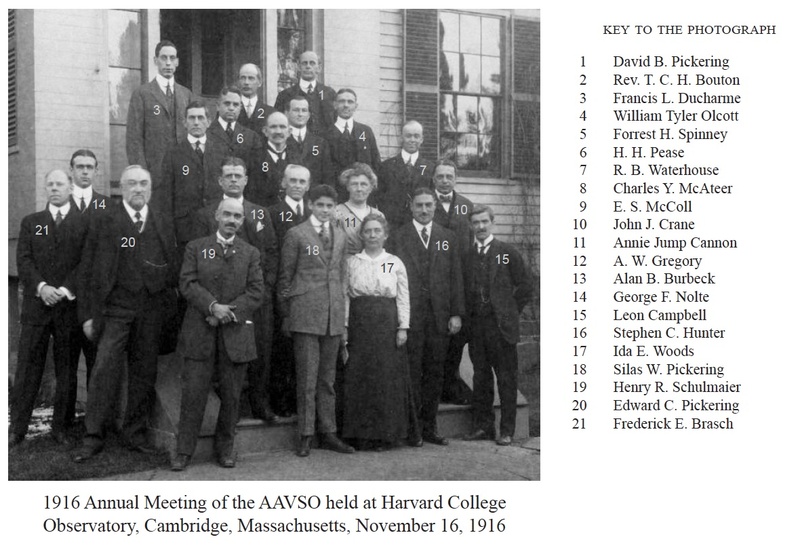 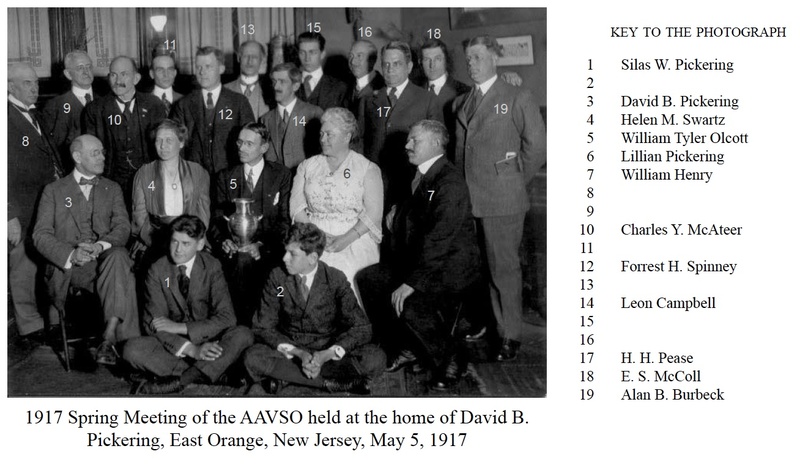 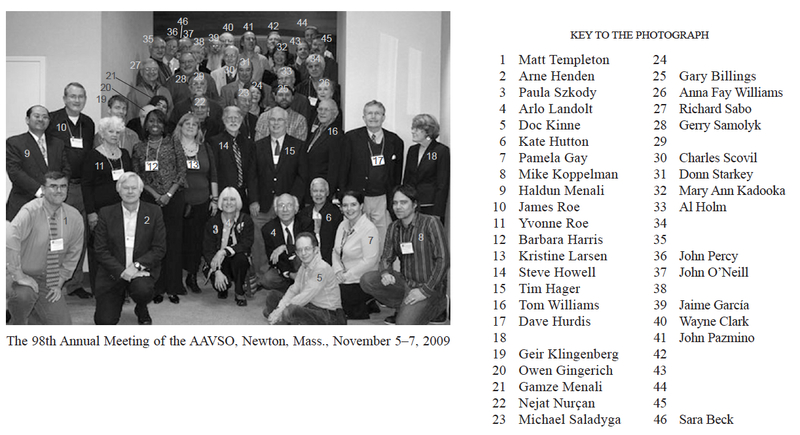 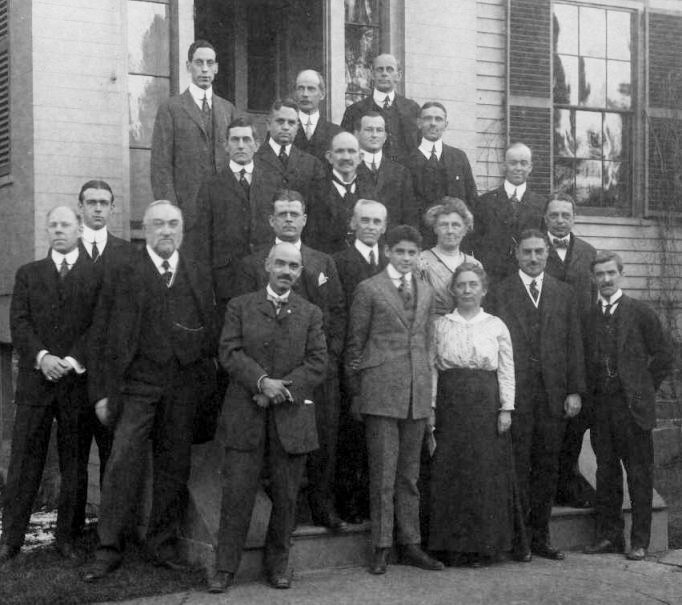 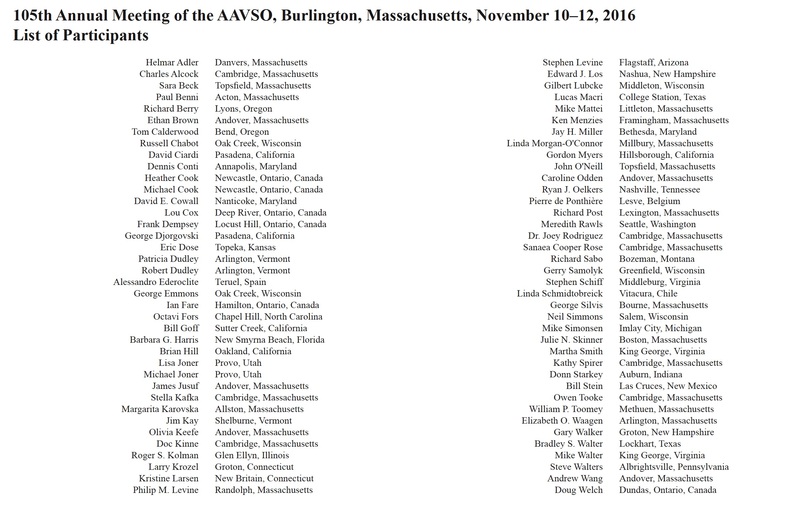 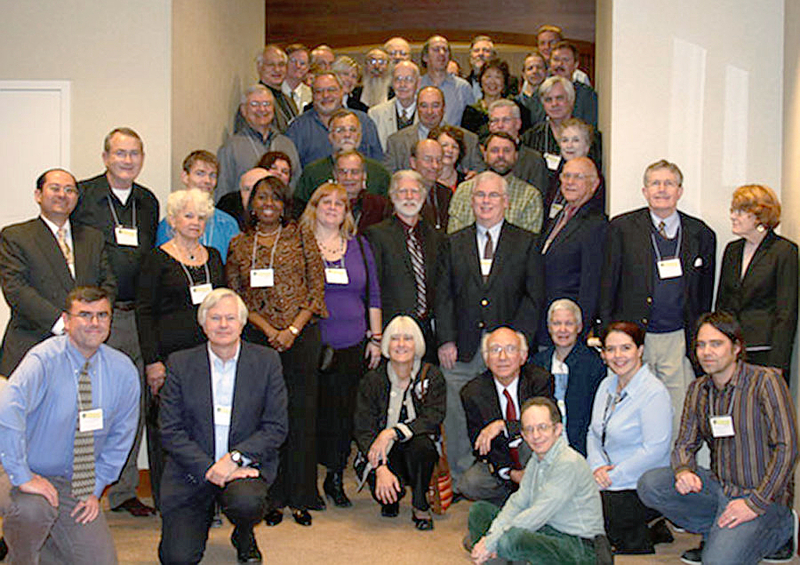 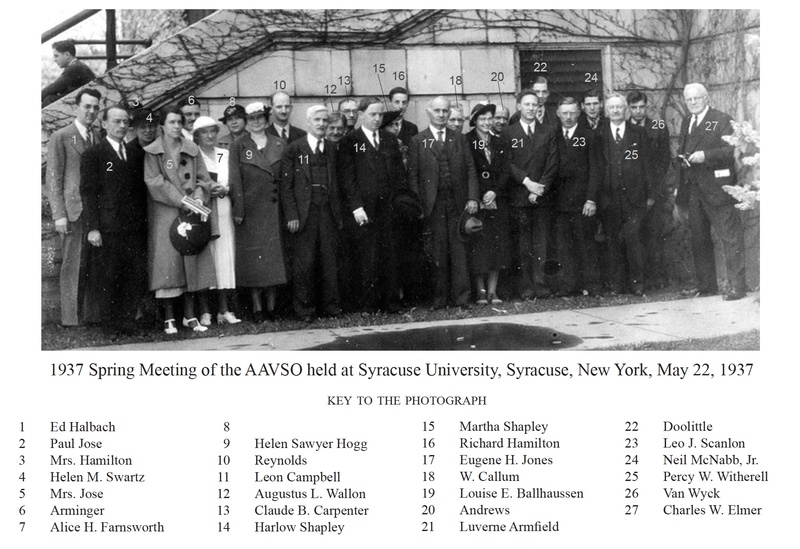 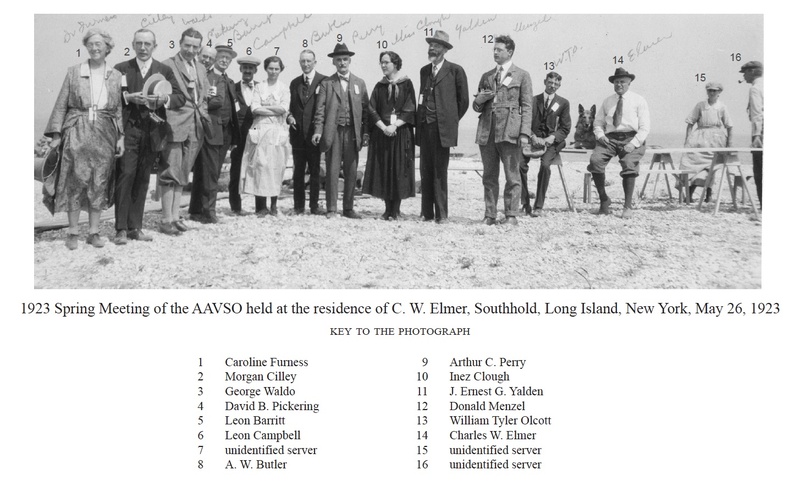 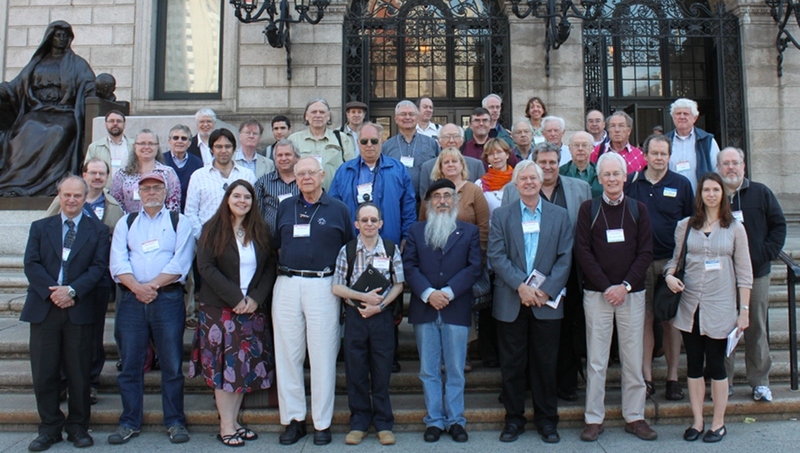 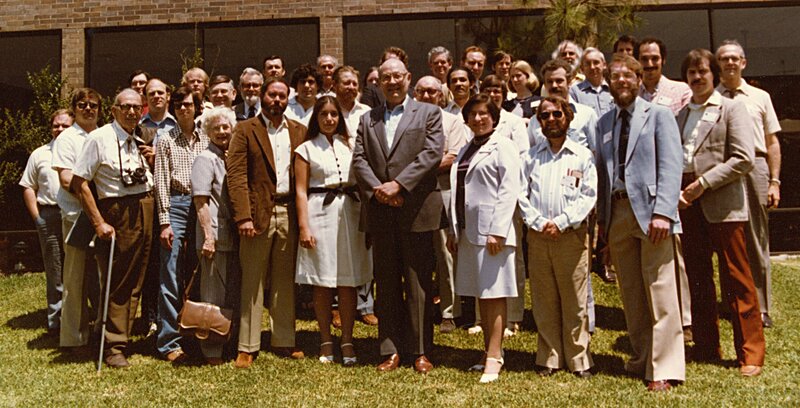 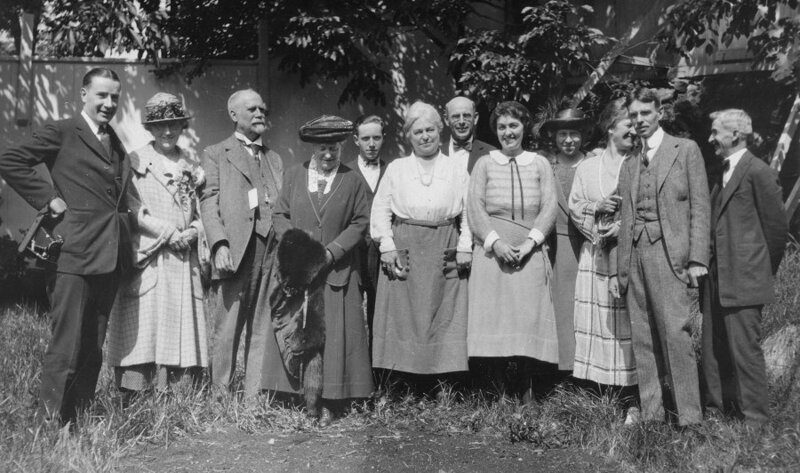 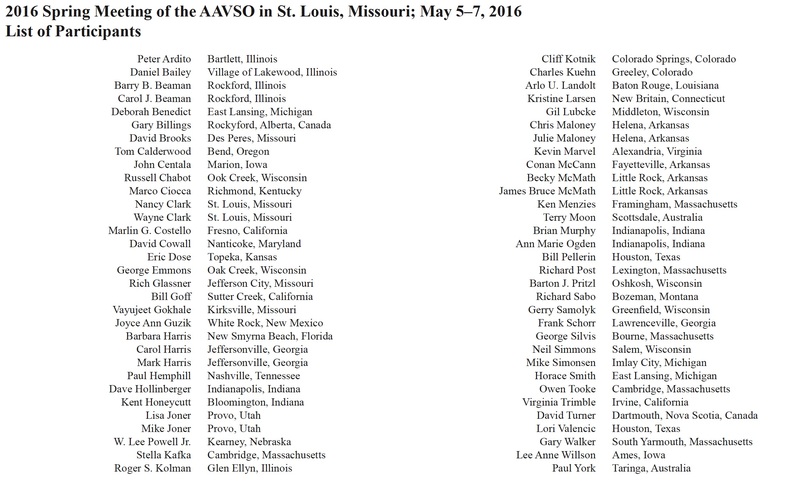 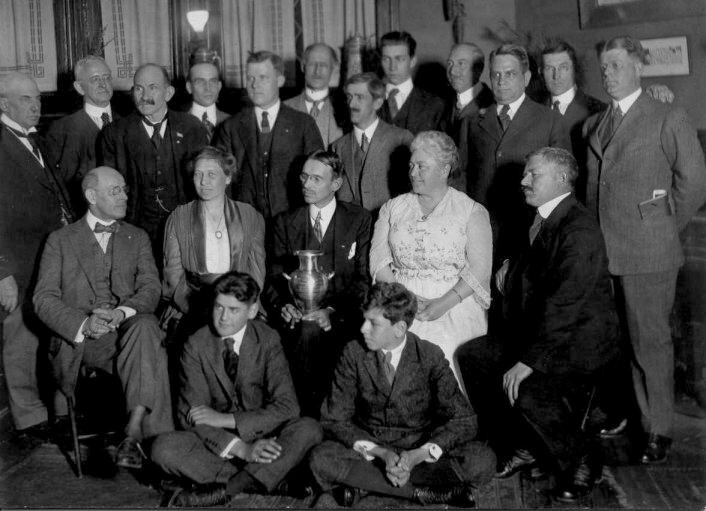 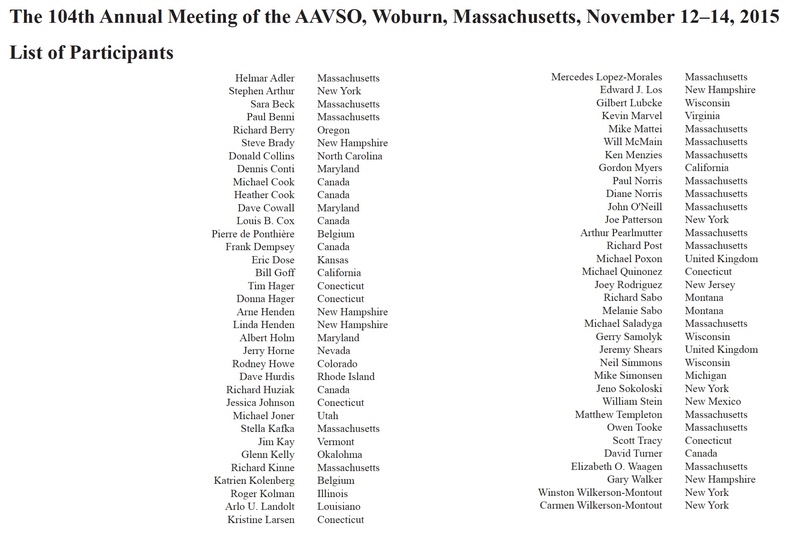 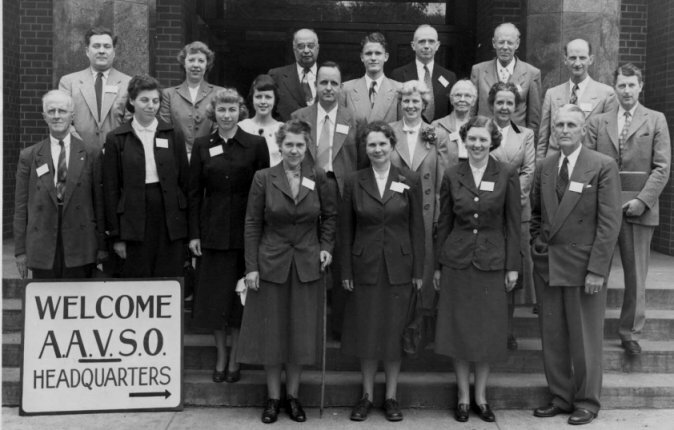 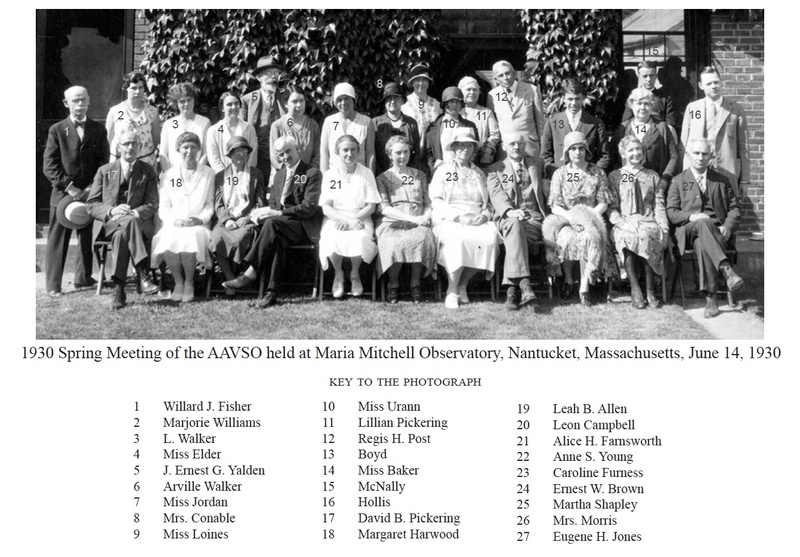 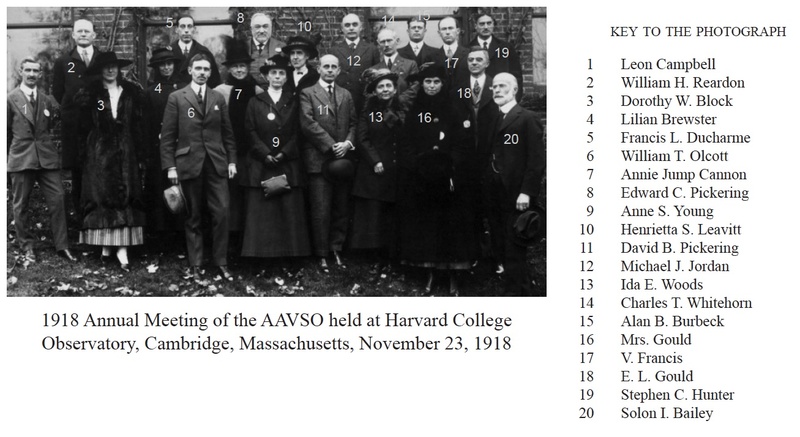 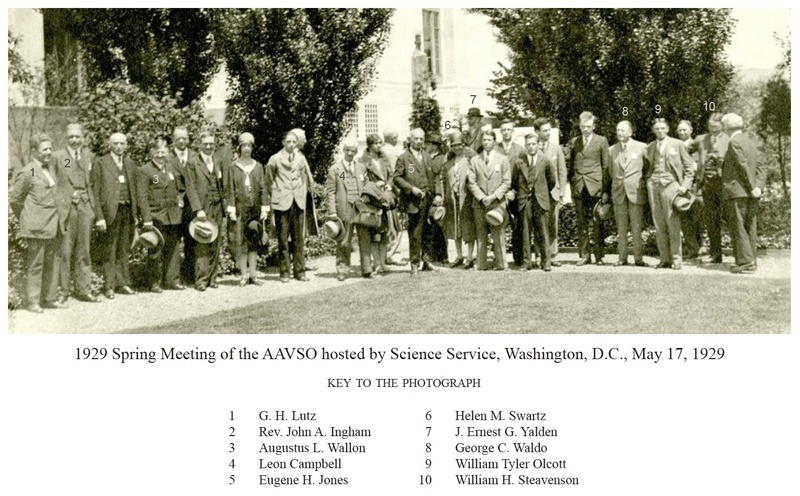 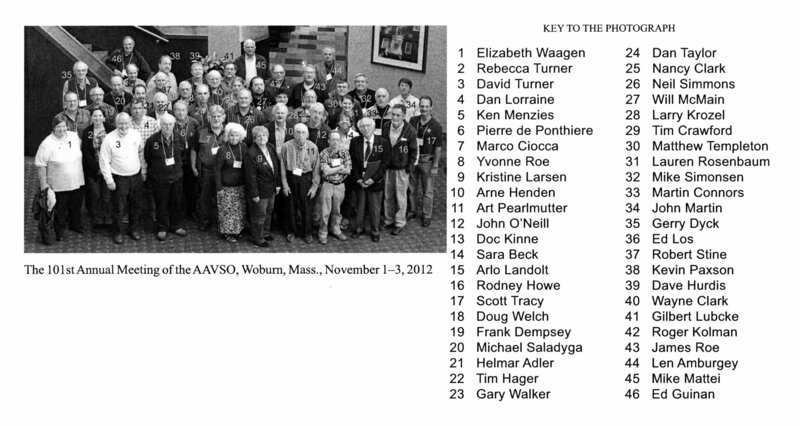 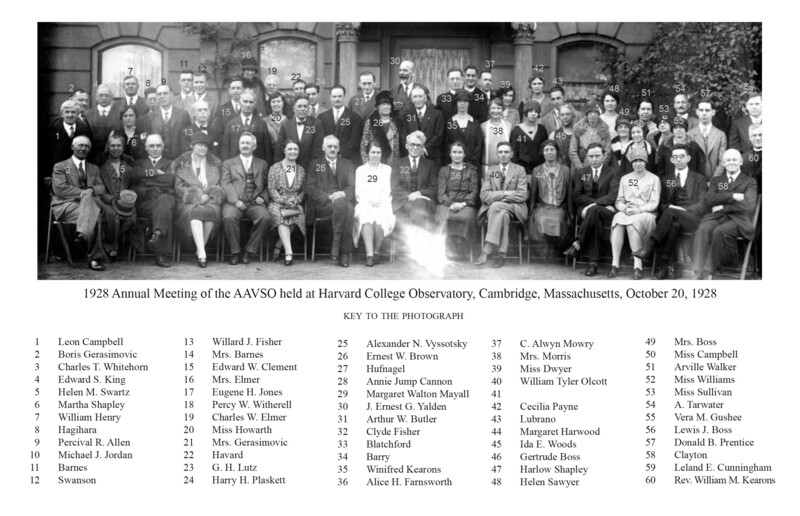 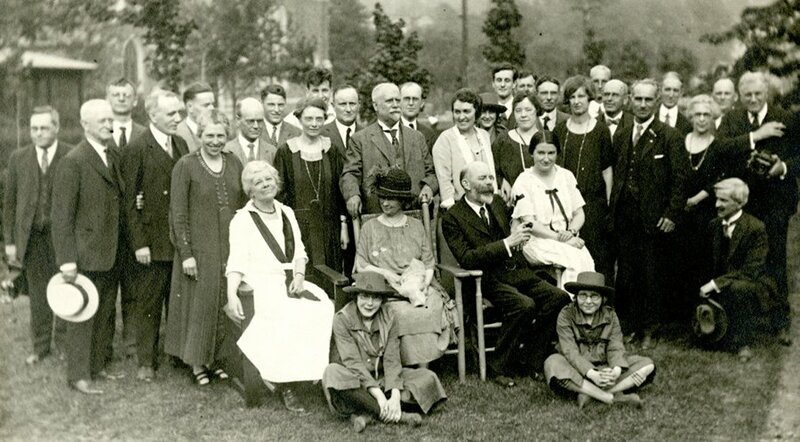 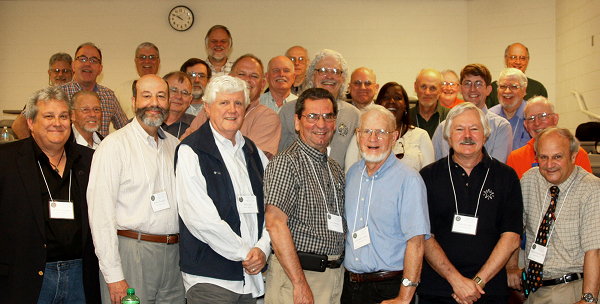 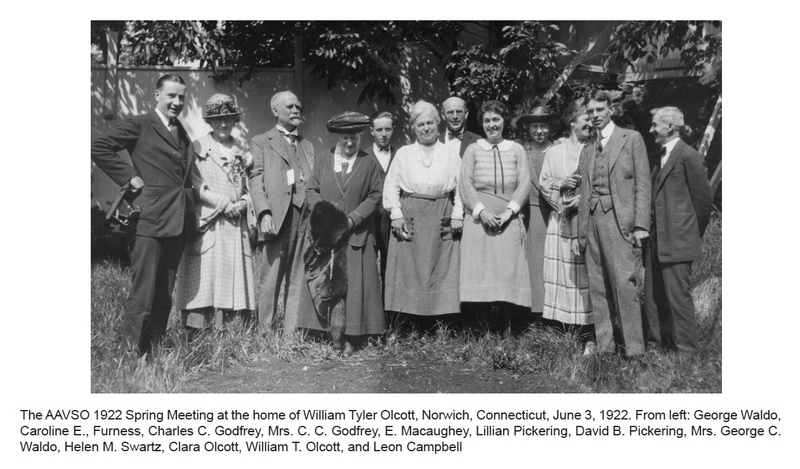 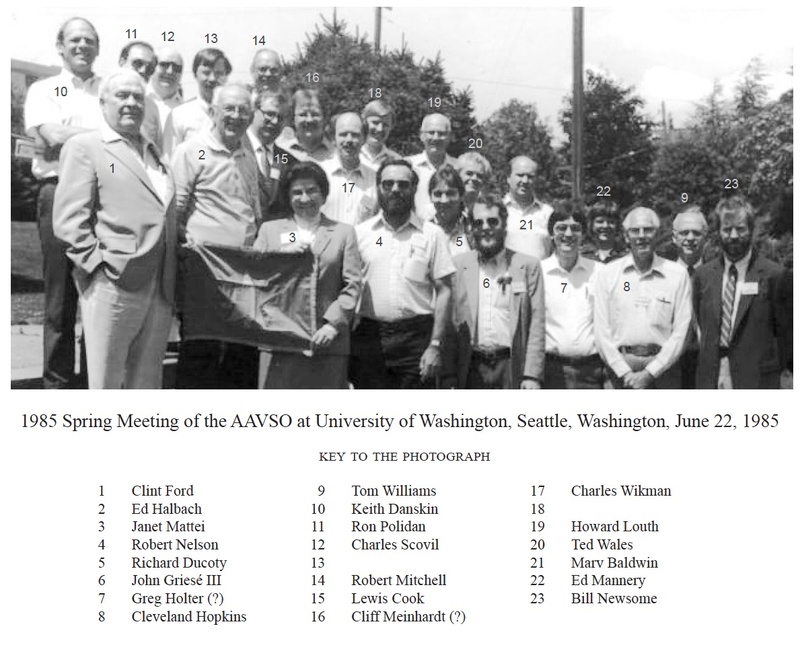 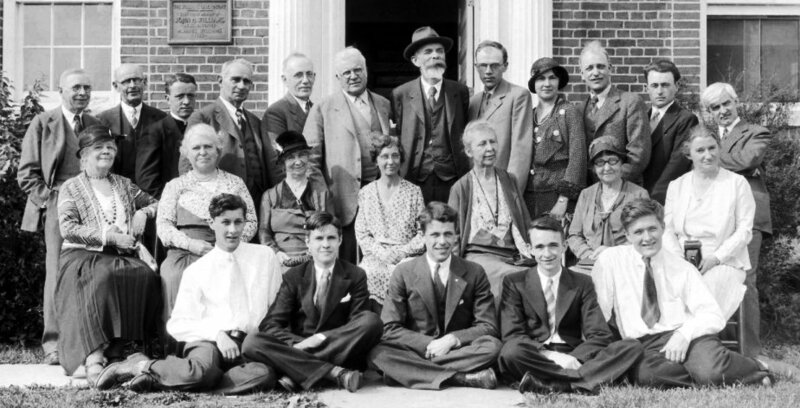 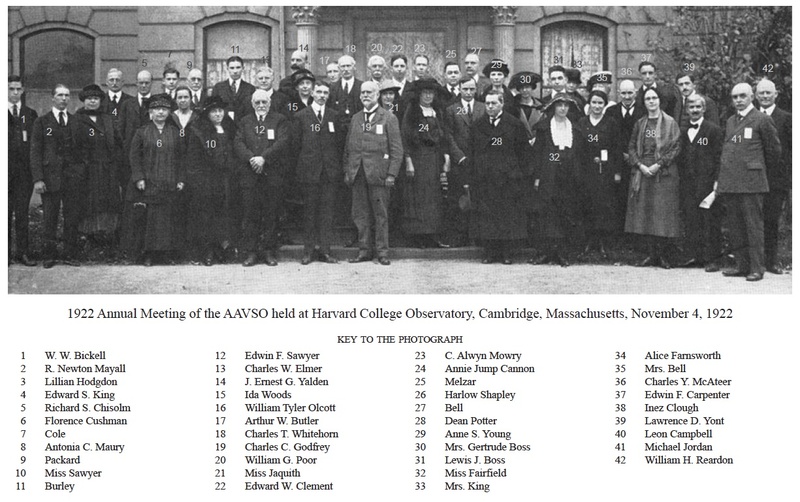 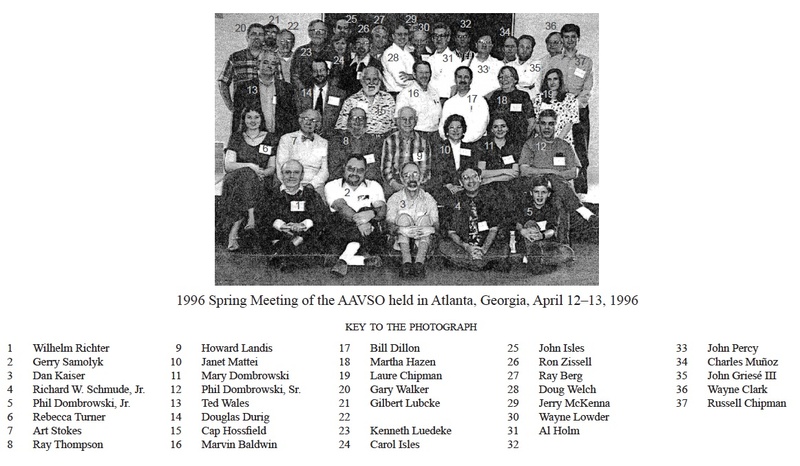 The AAVSO is a dynamic organization that has continuously evolved since its founding in 1911. 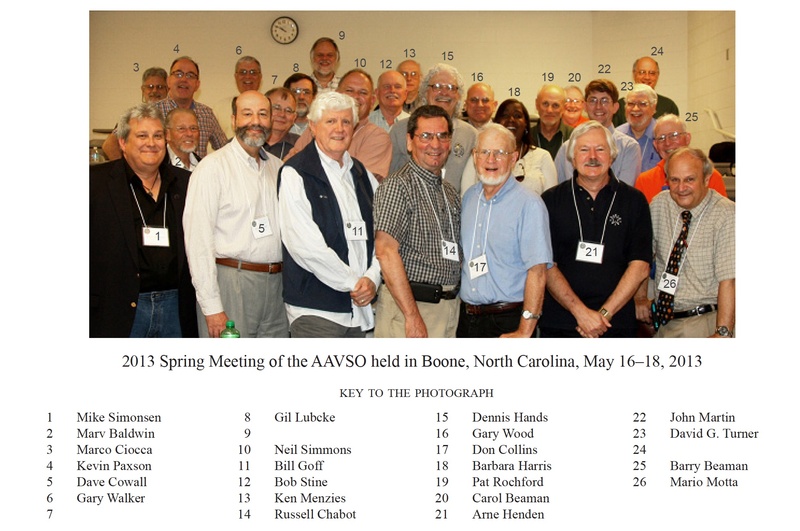 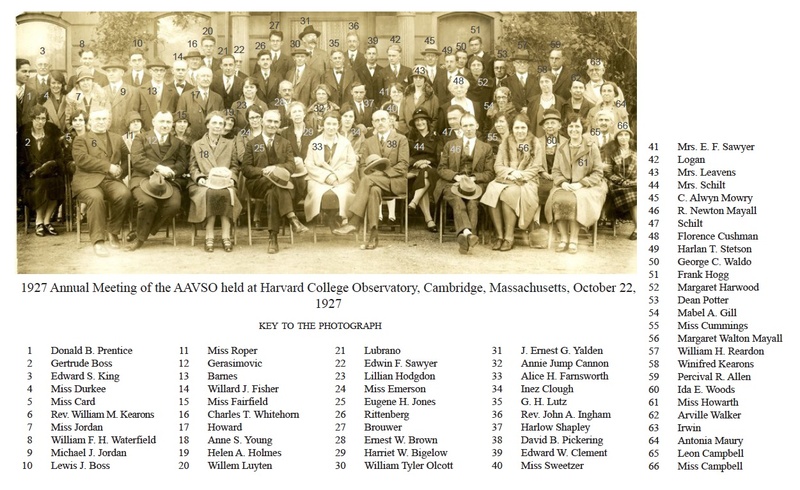 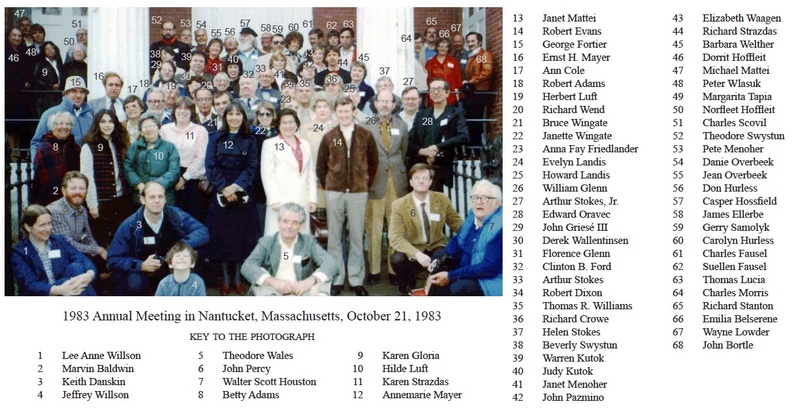 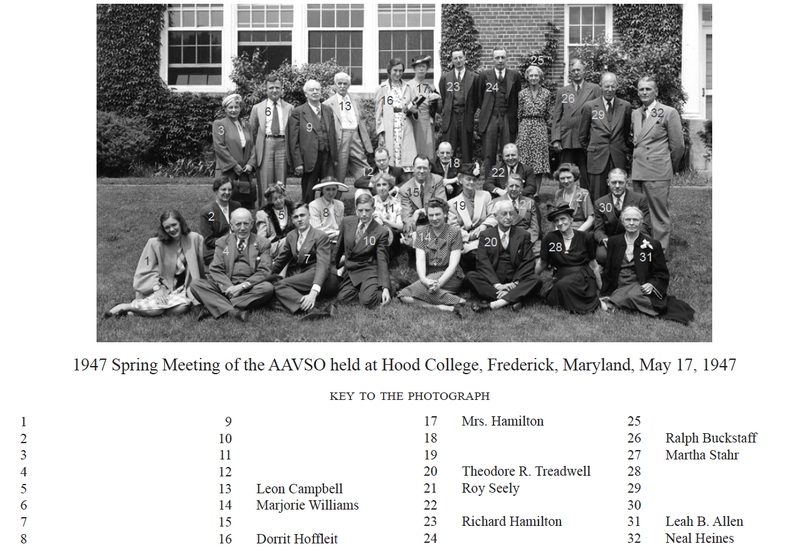 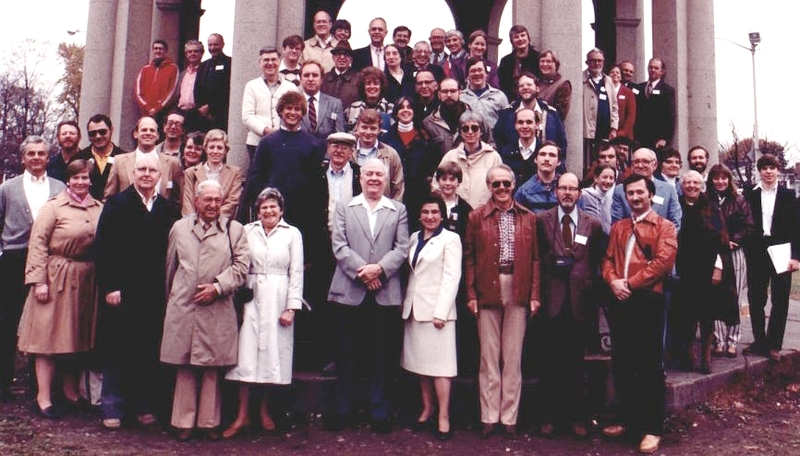 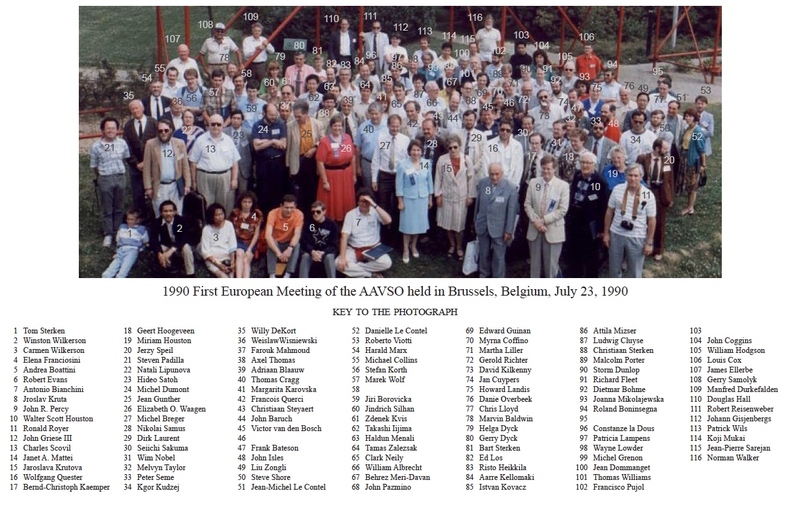 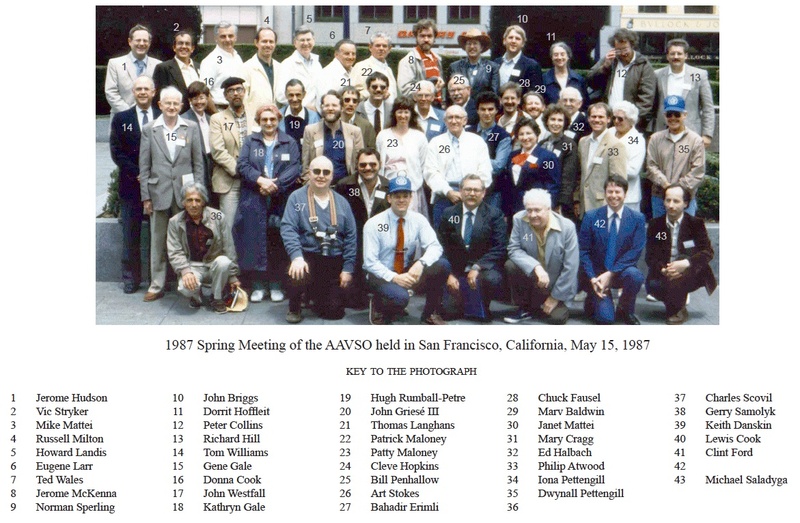 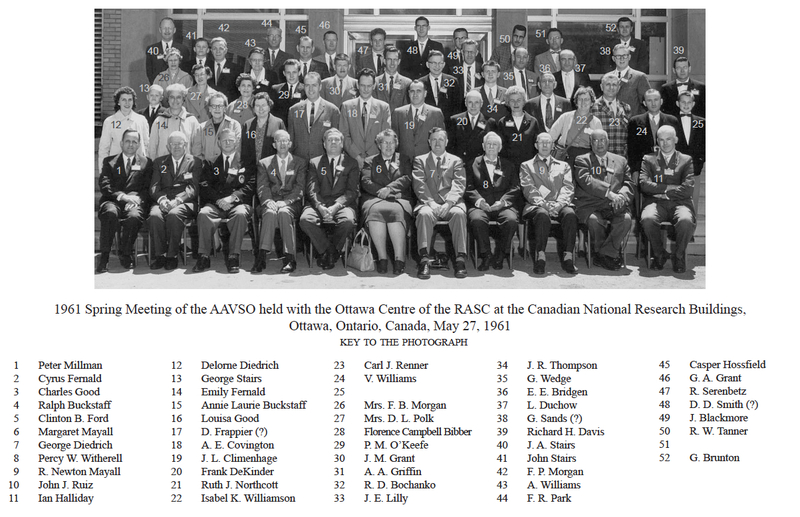 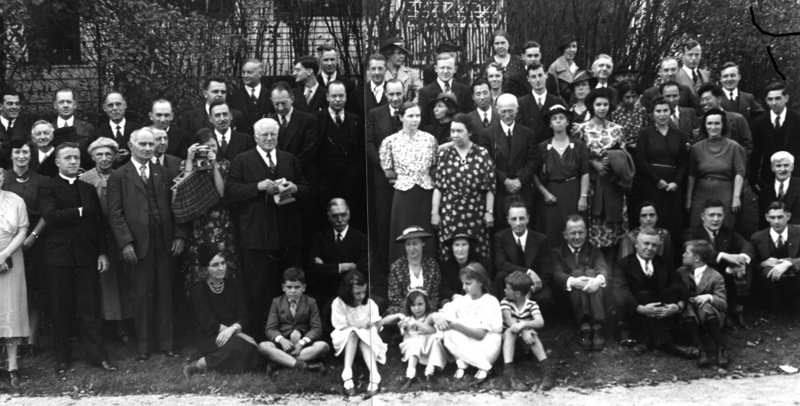 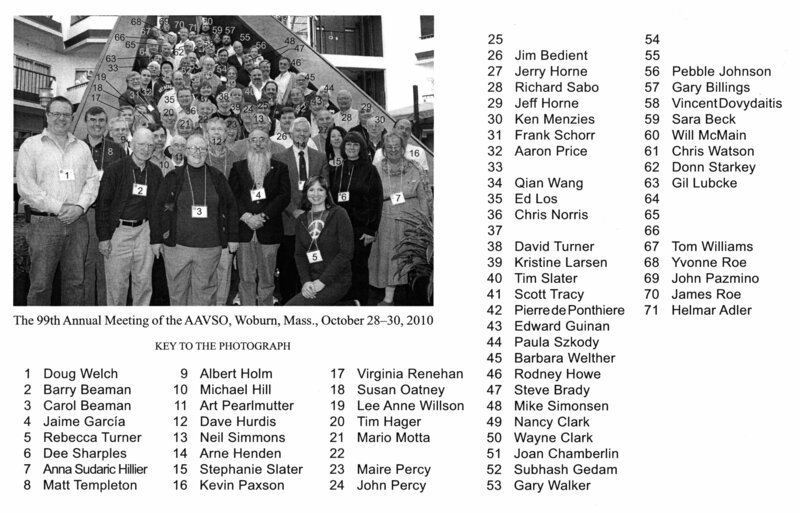 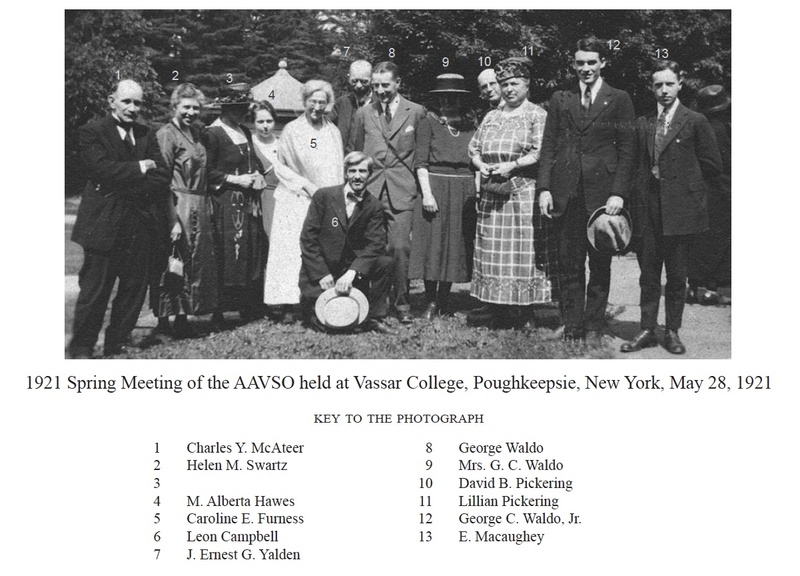 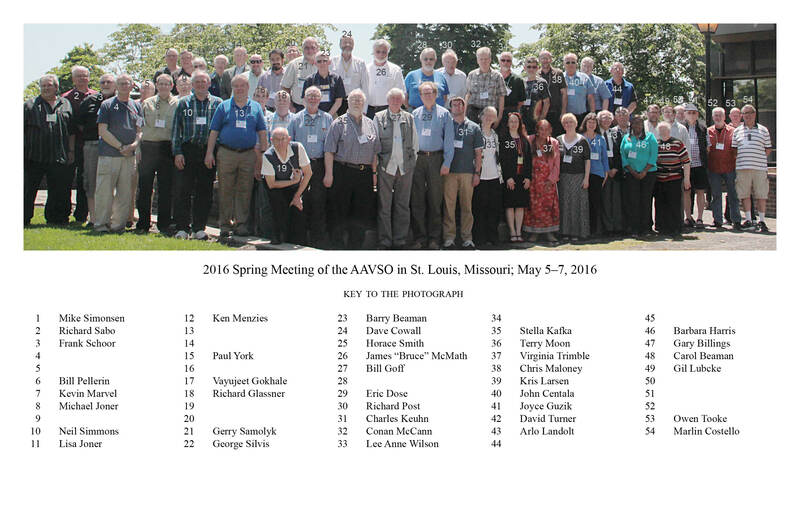 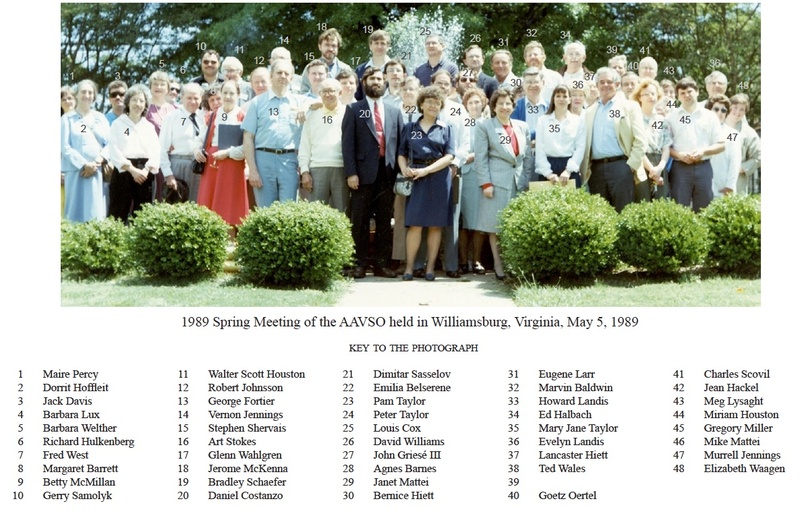 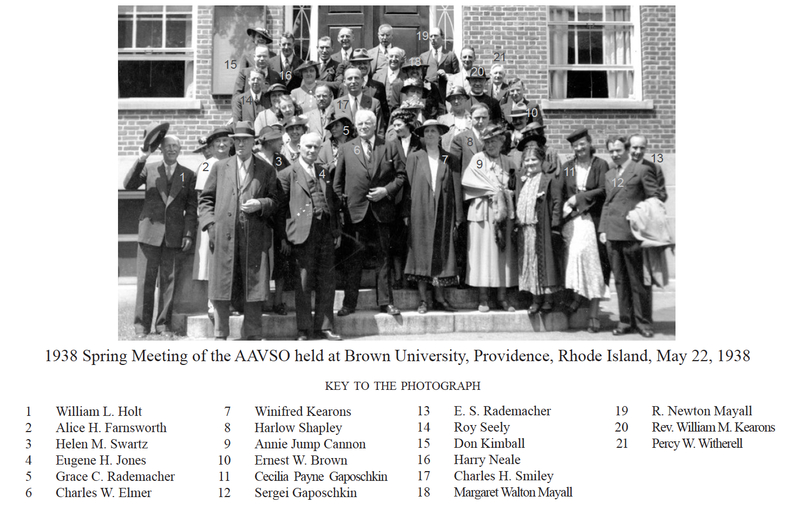 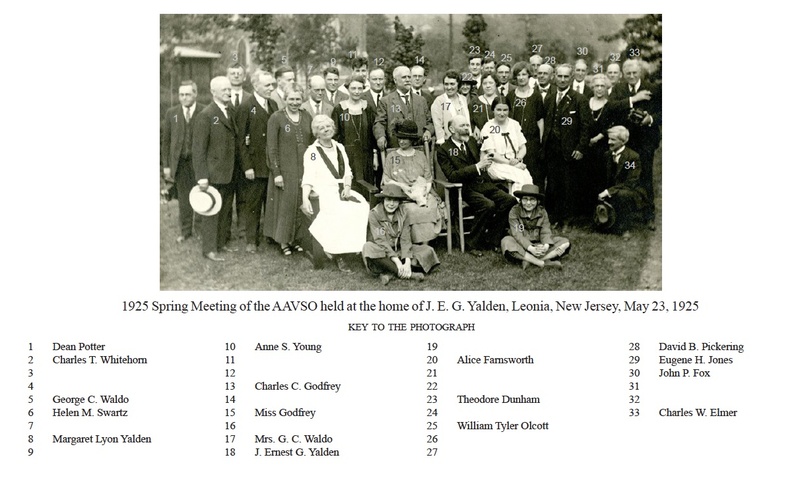 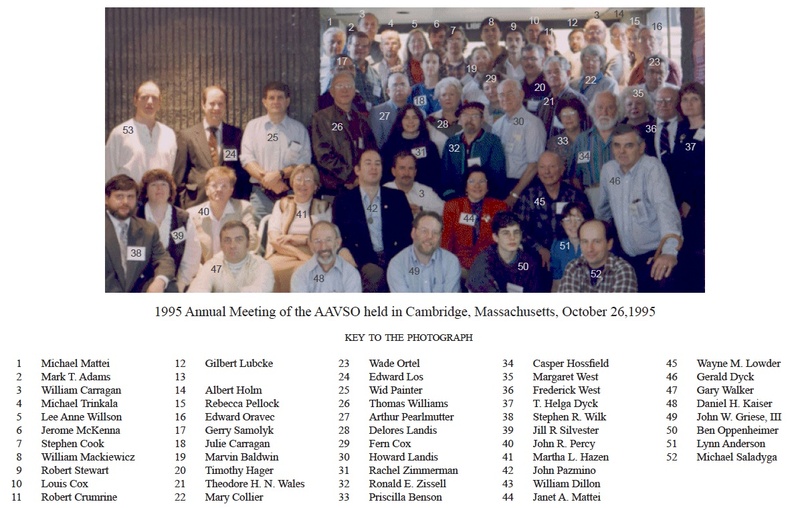 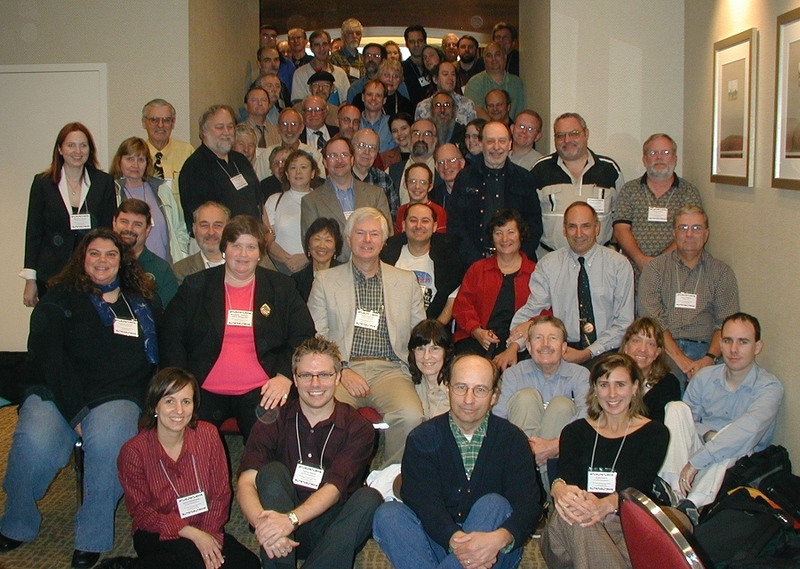 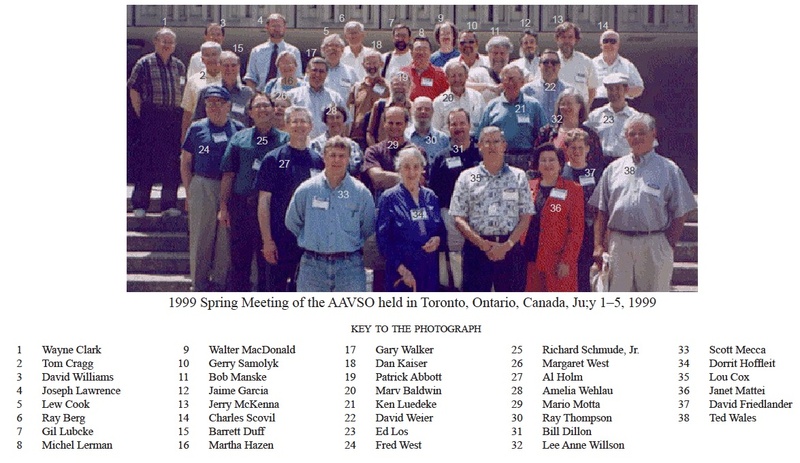 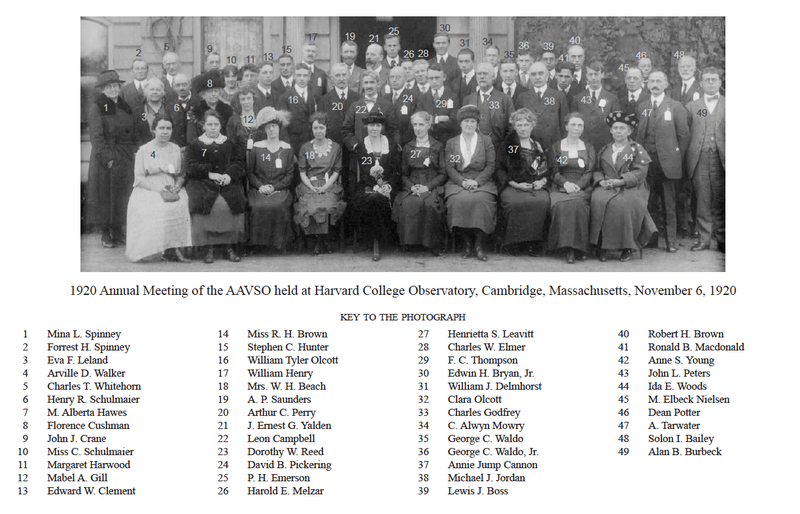 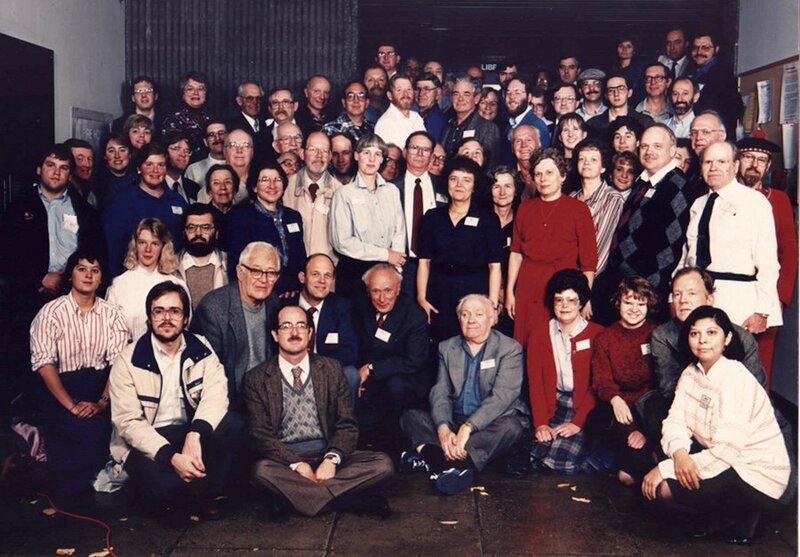 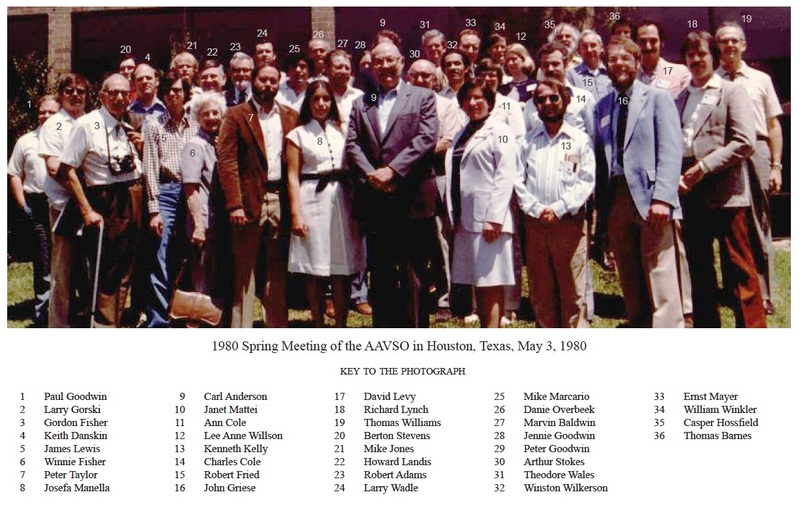 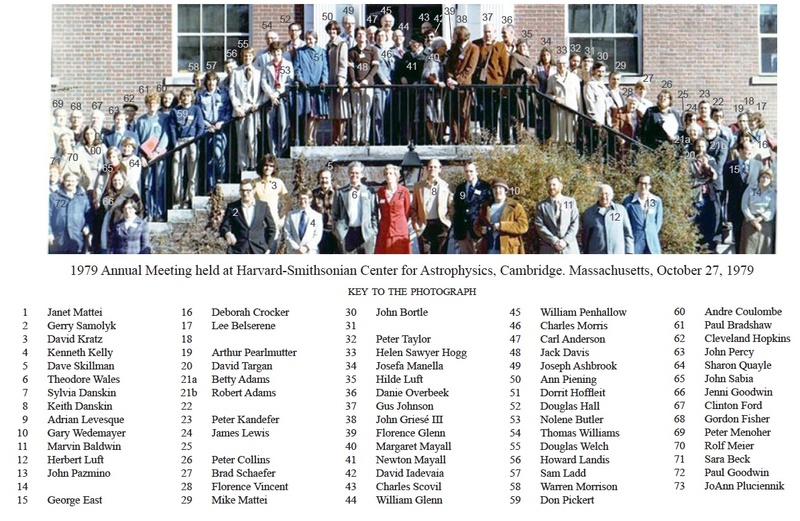 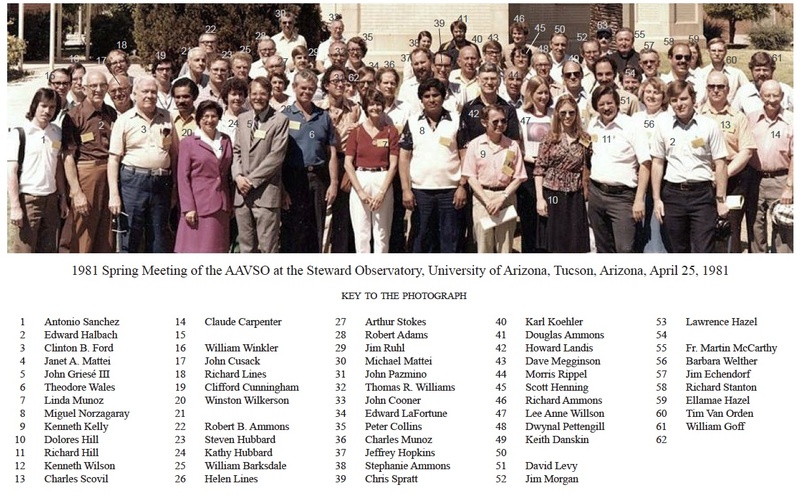 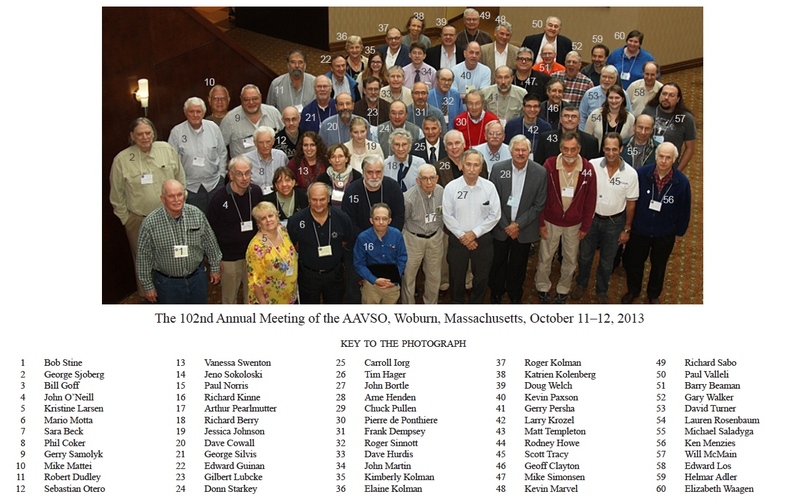 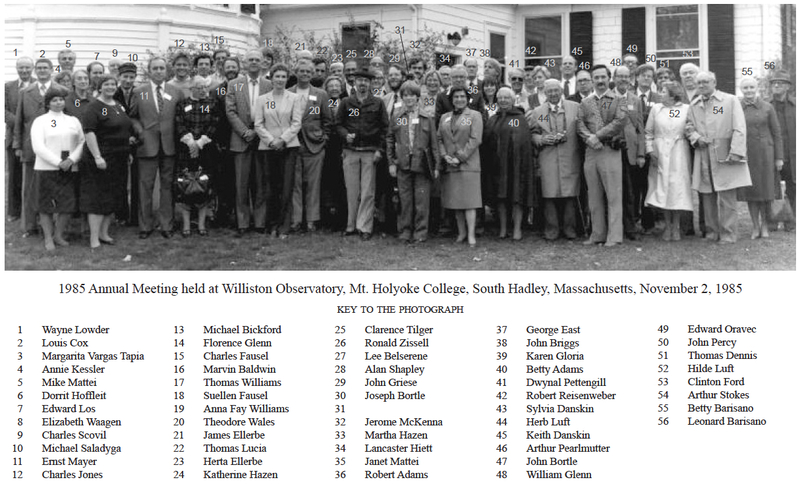 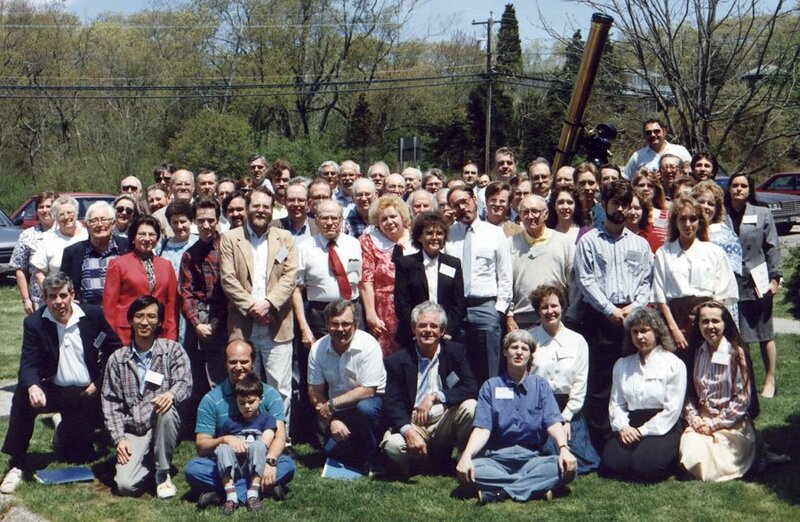 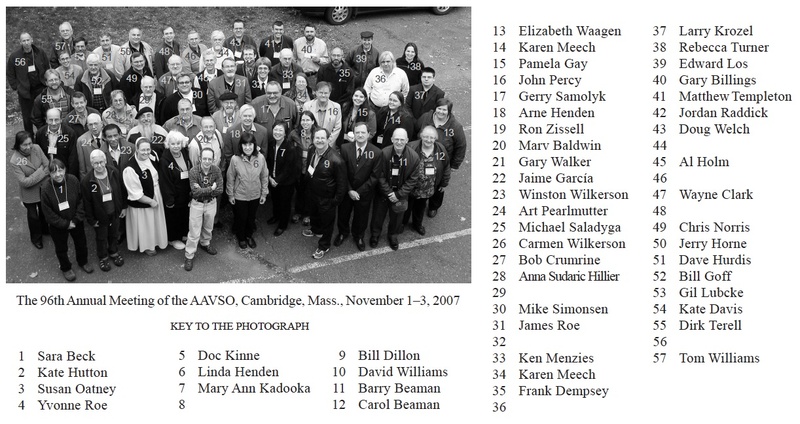 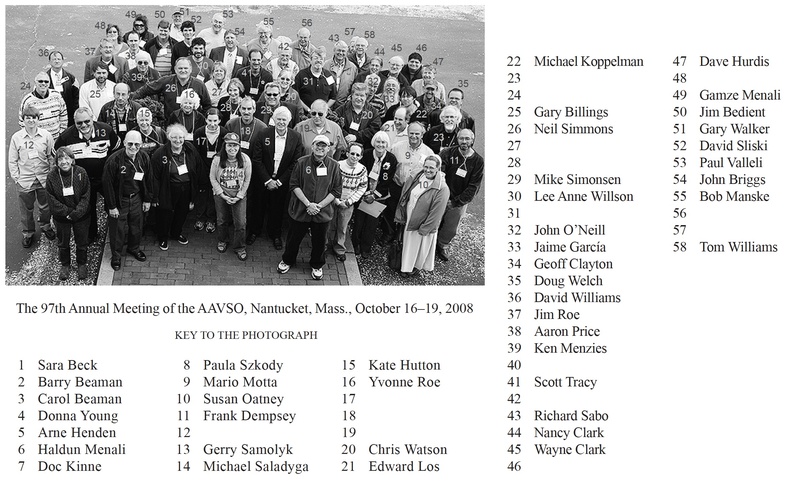 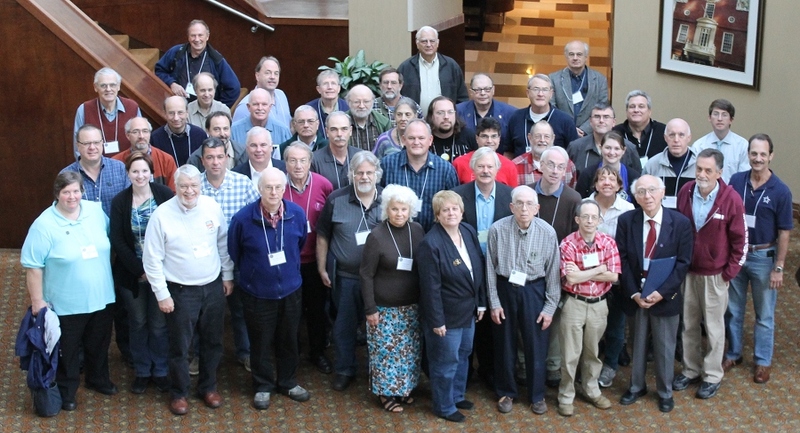 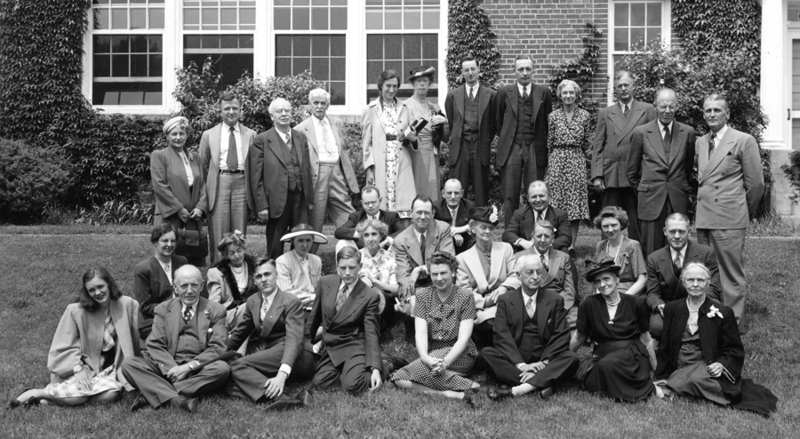 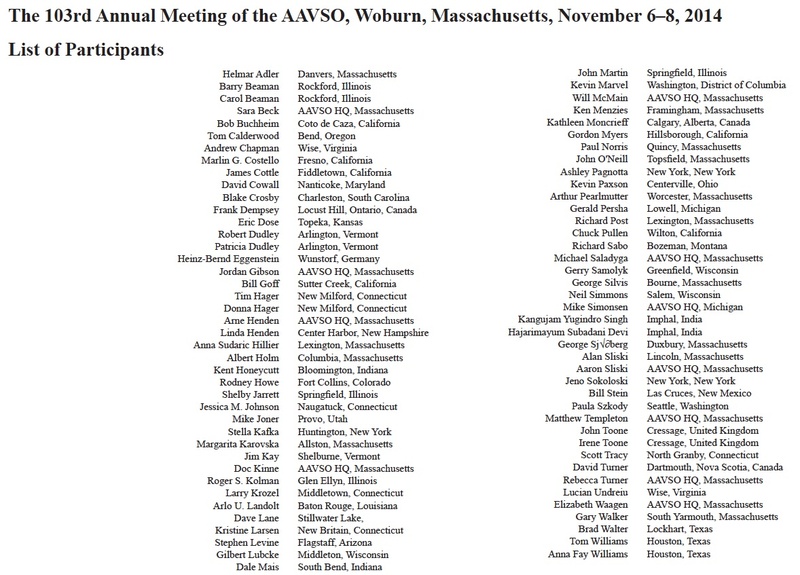 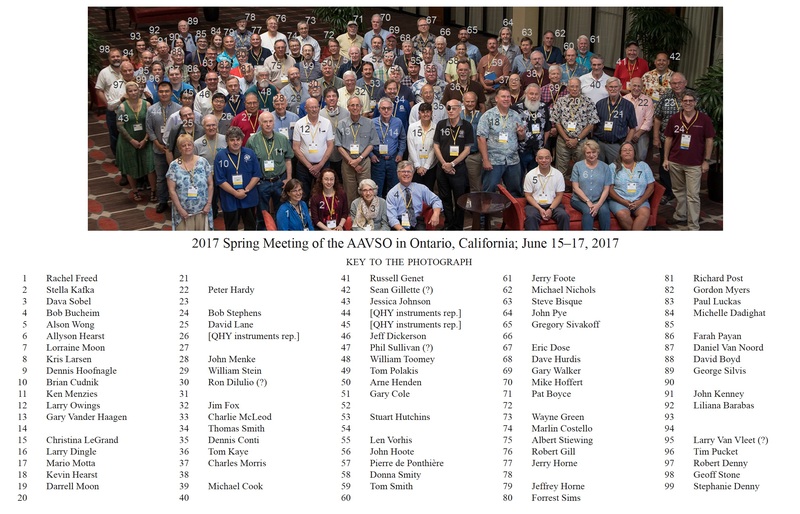 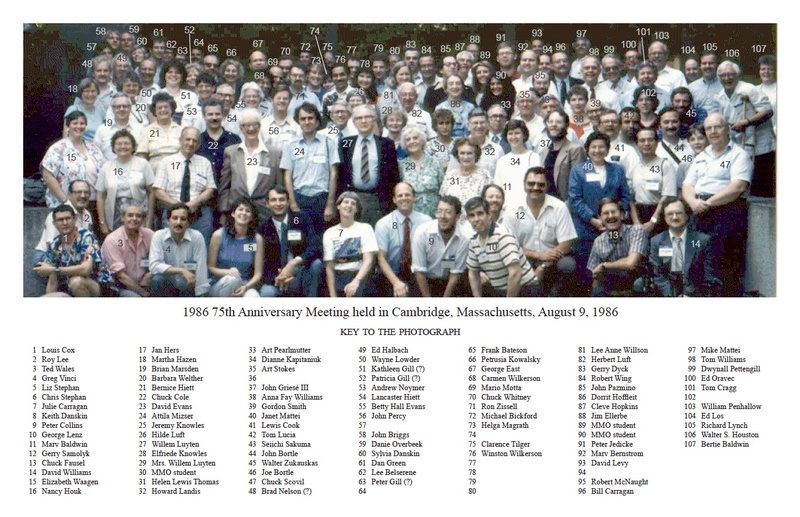 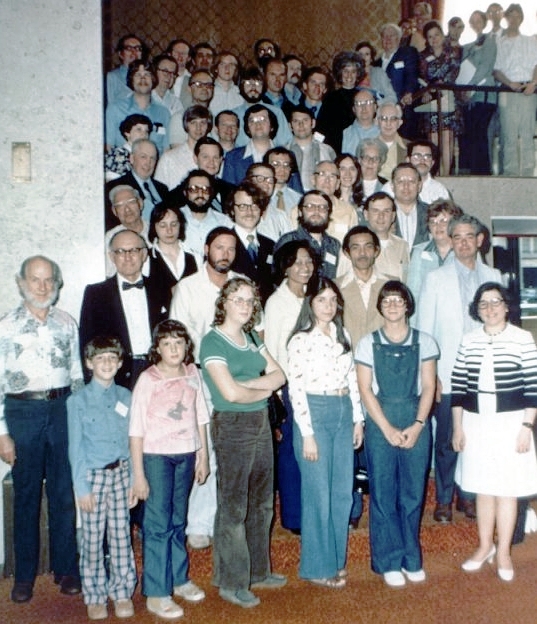 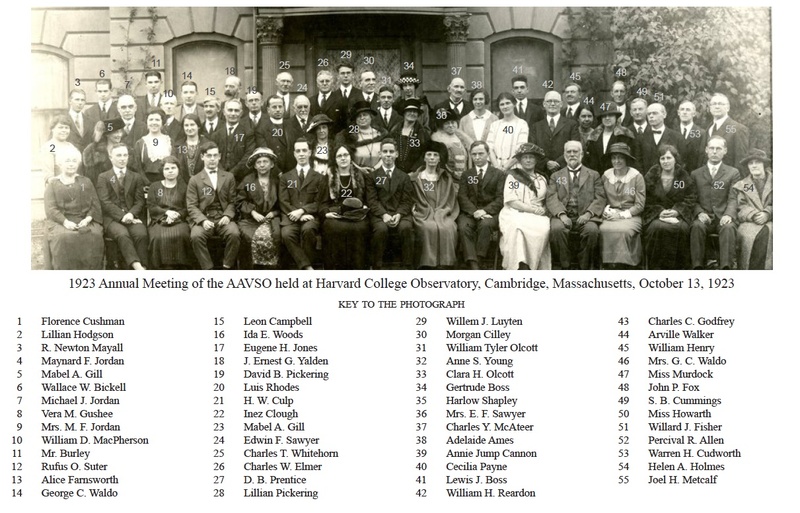 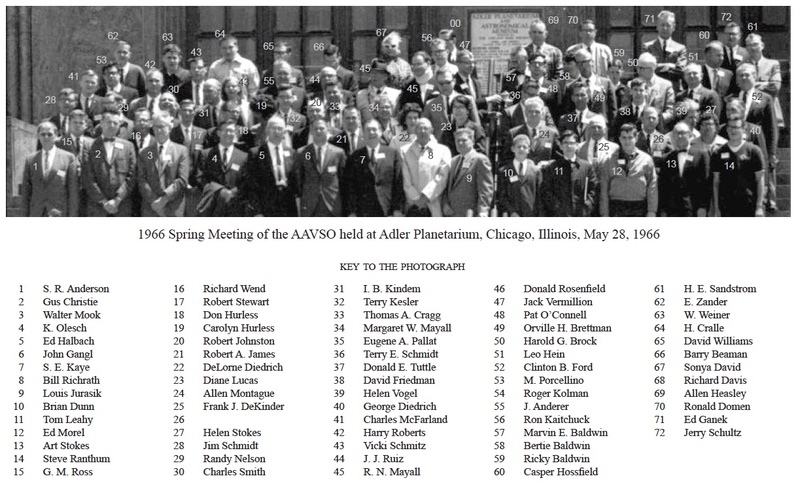 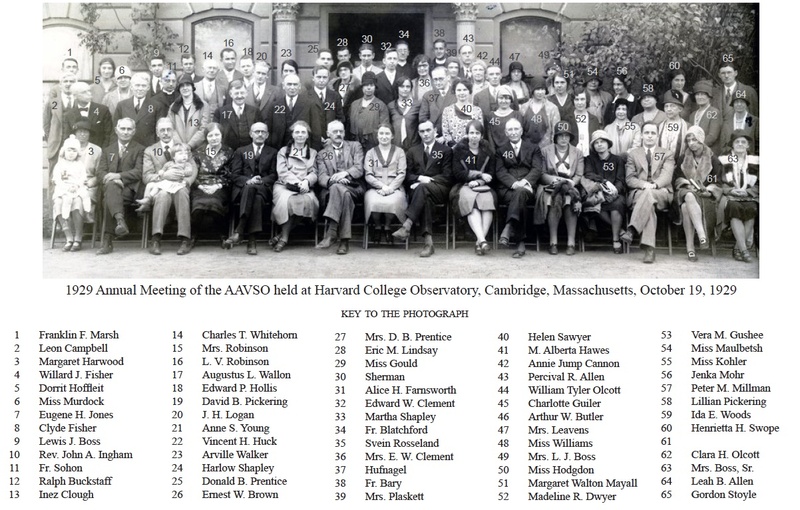 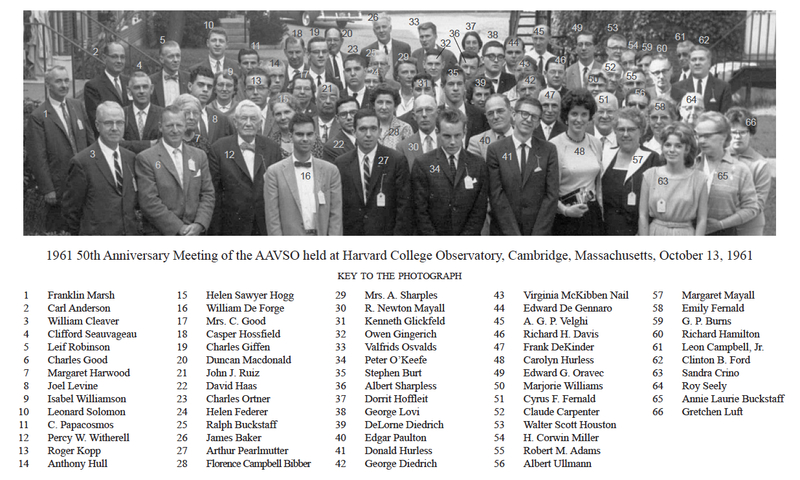 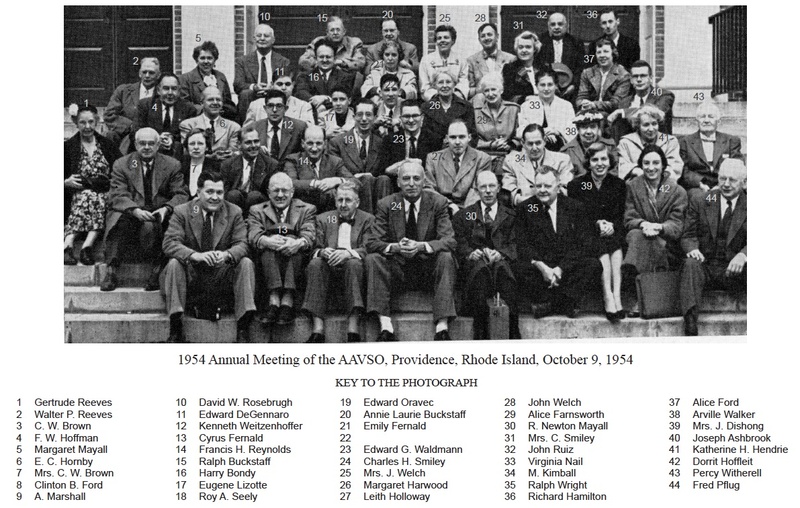 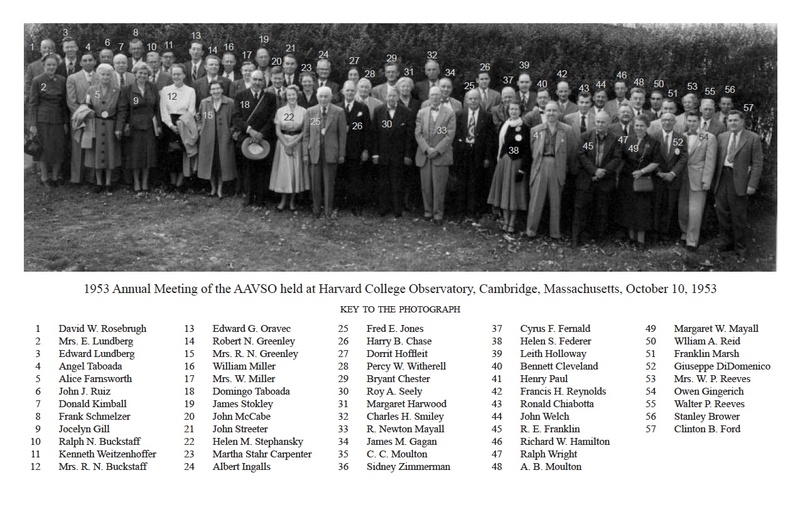 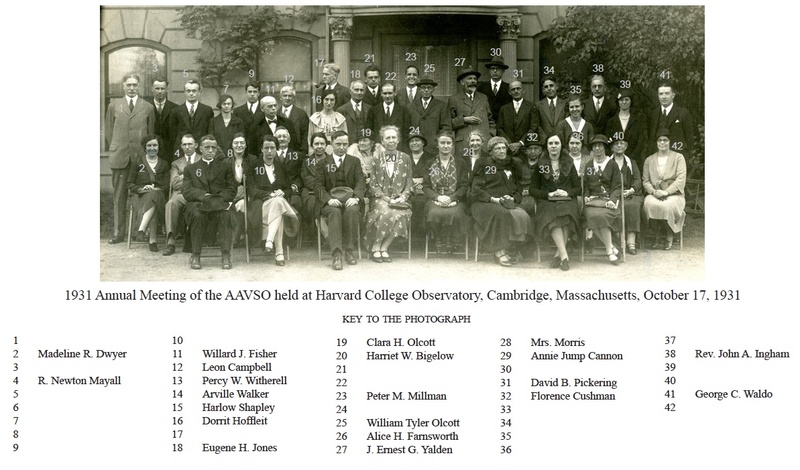 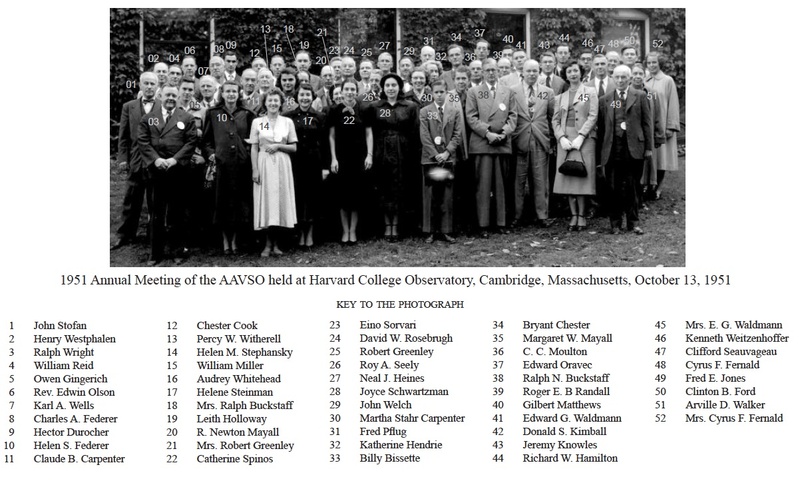 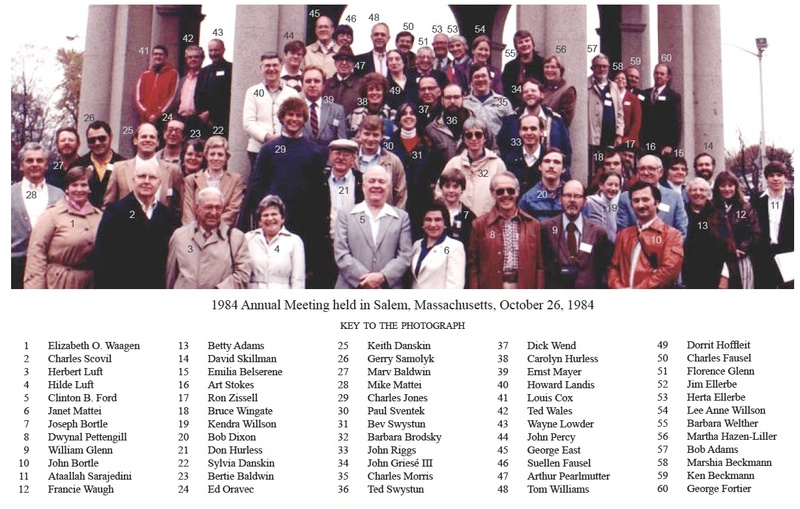 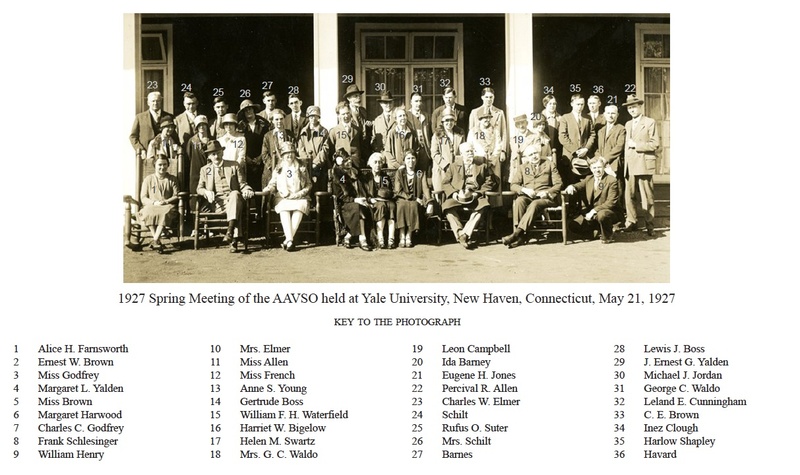 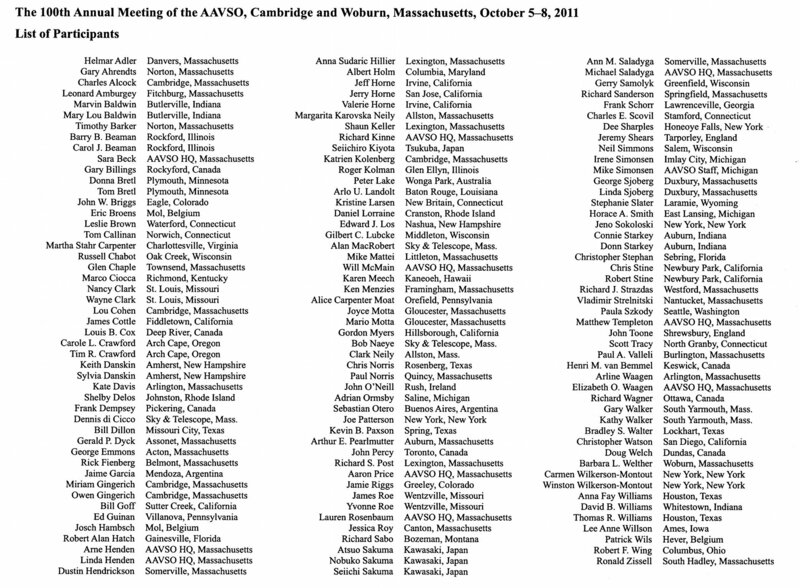 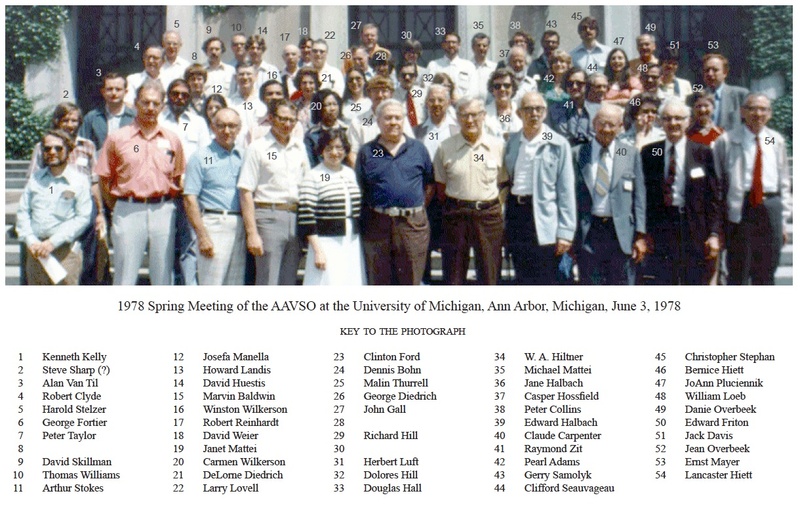 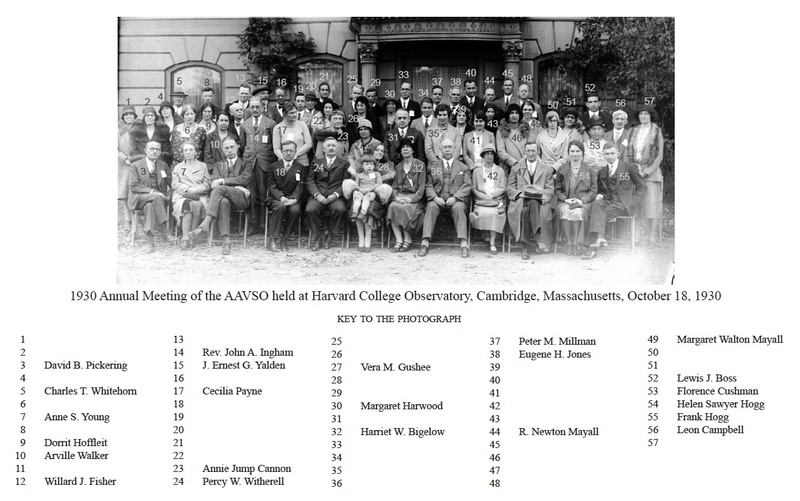 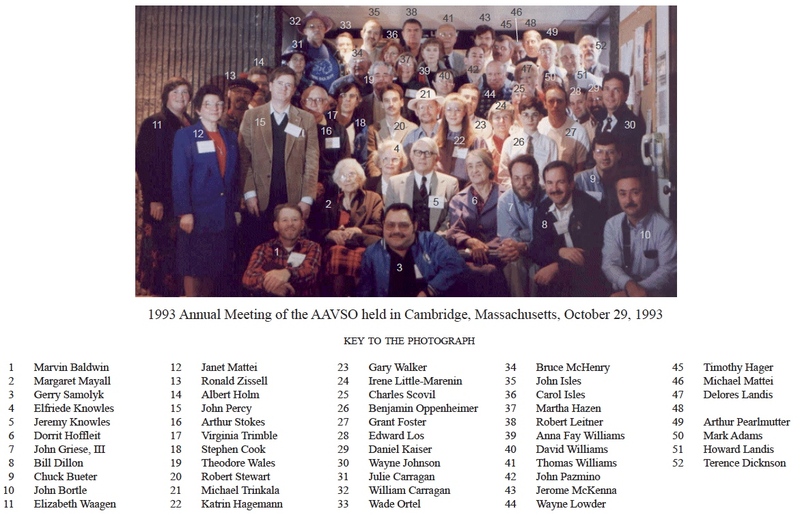 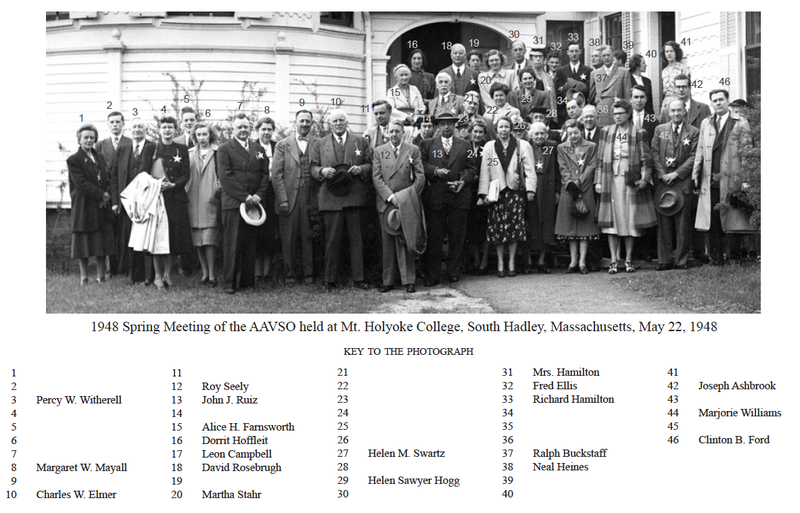 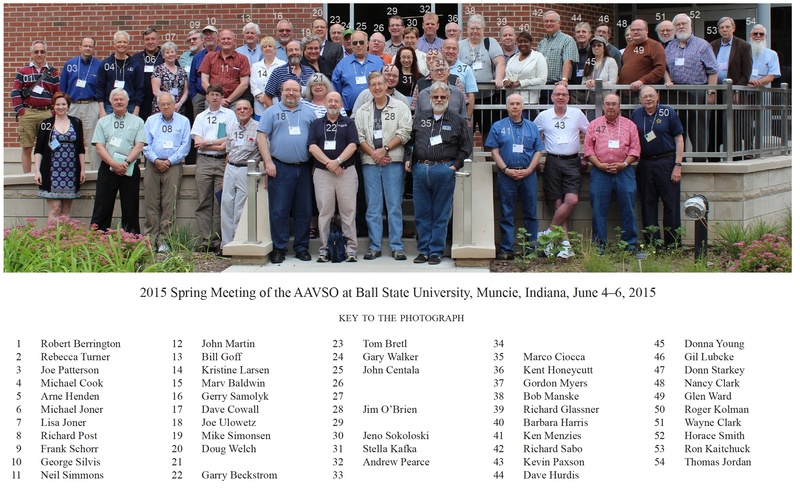 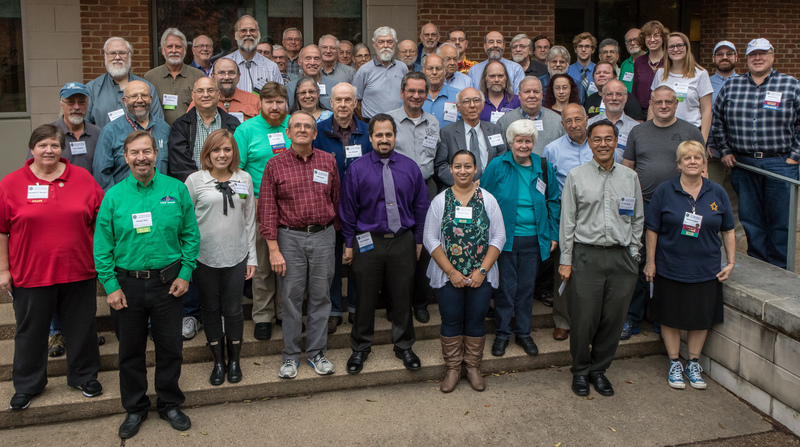 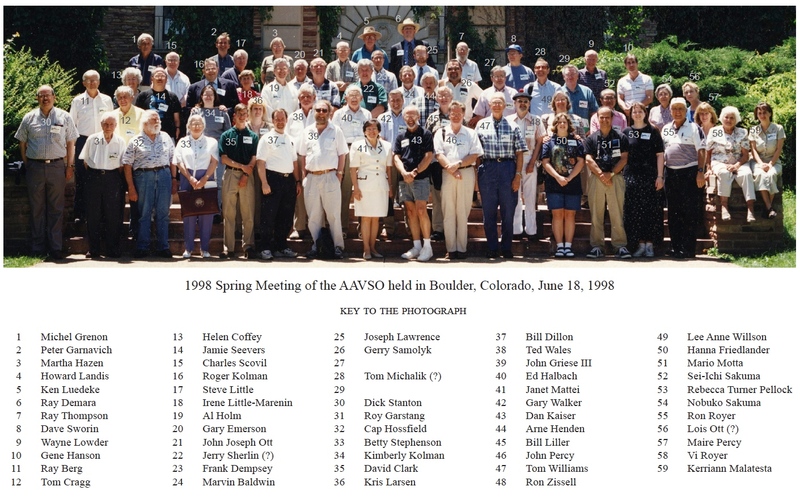 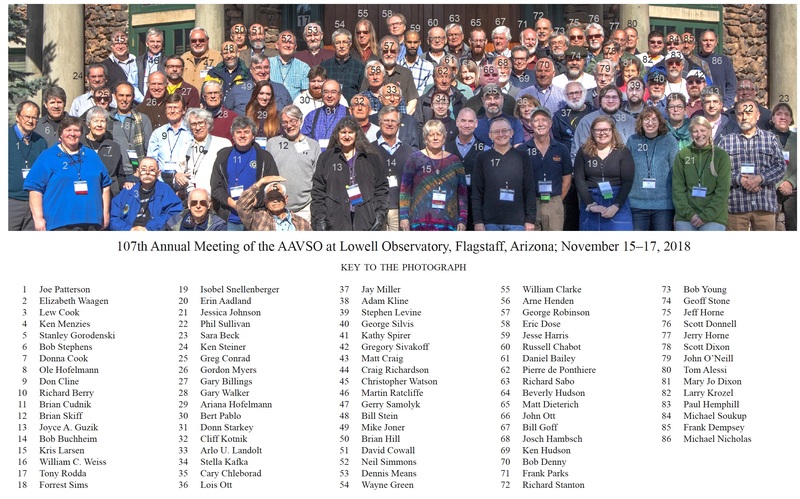 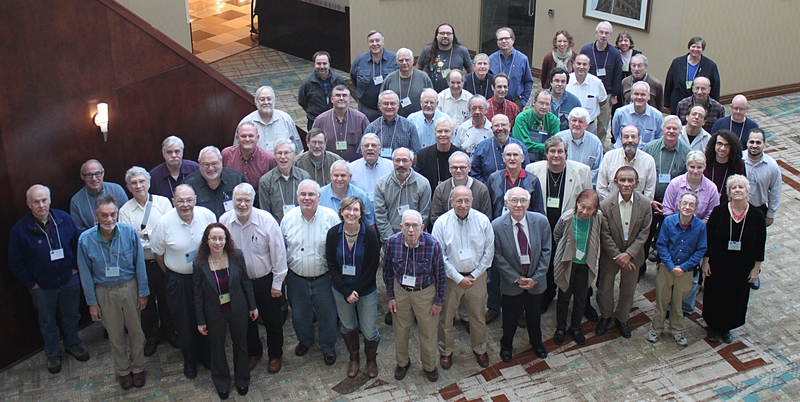 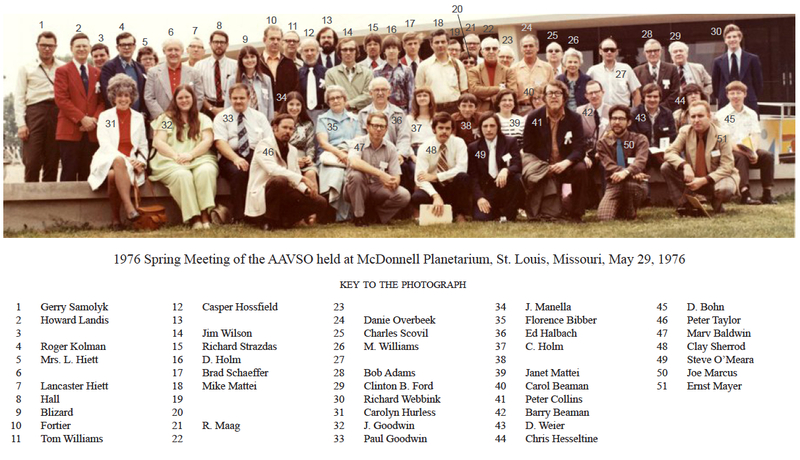 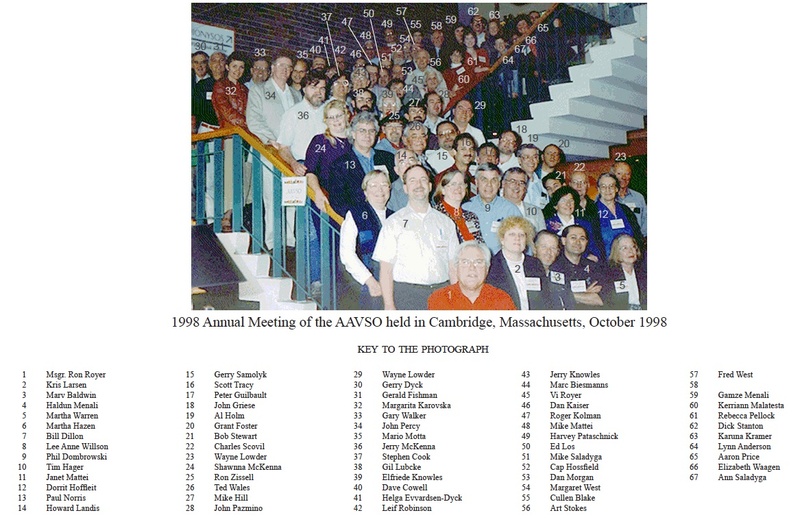 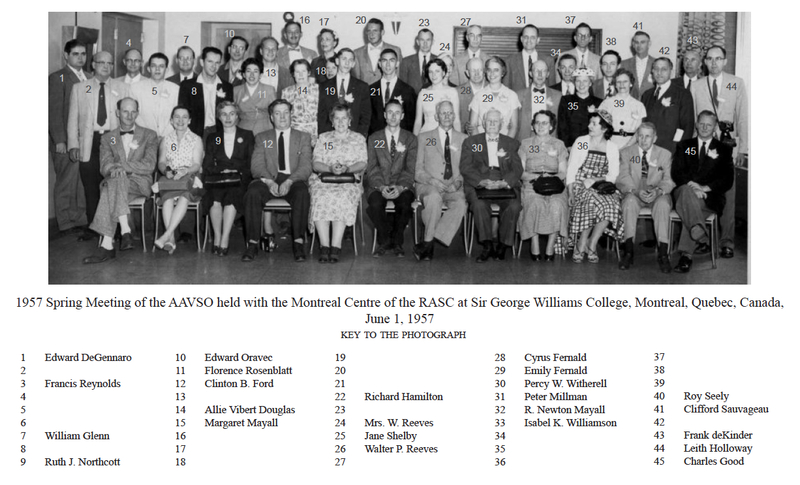 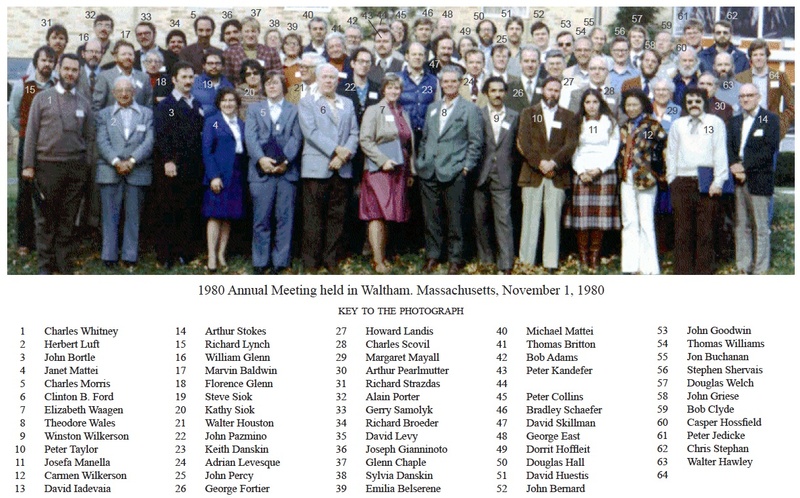 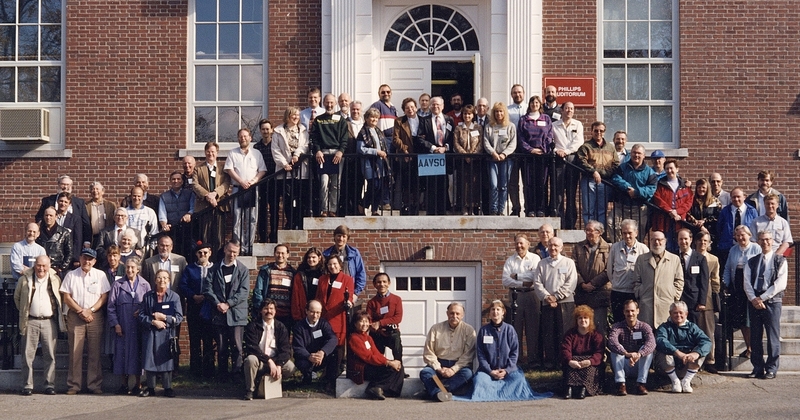 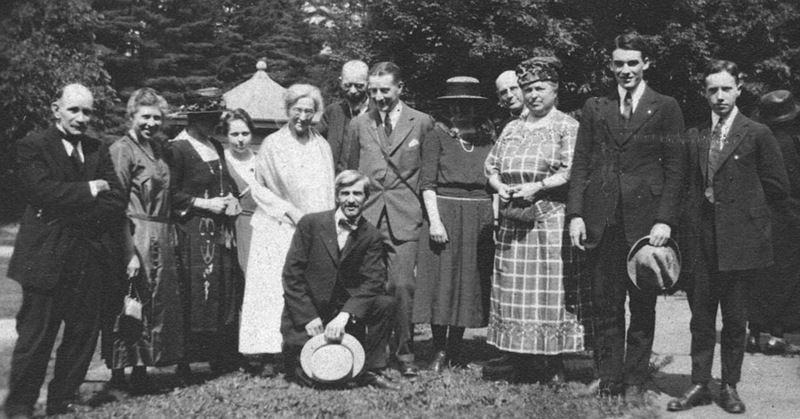 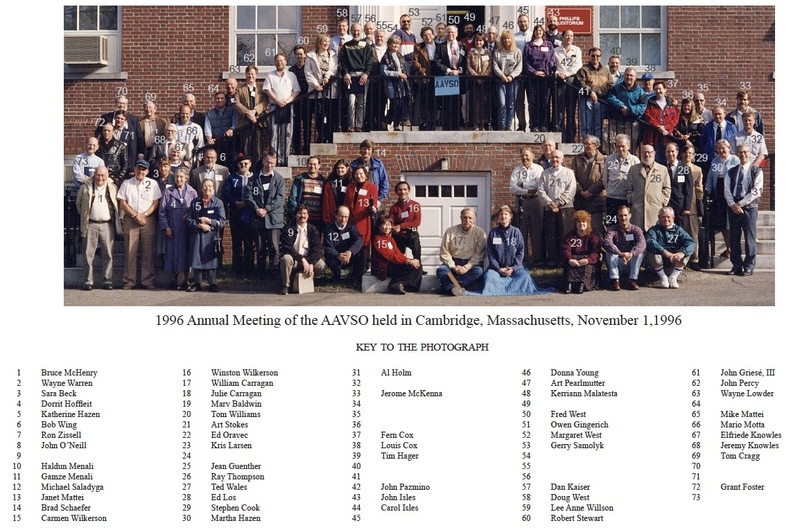 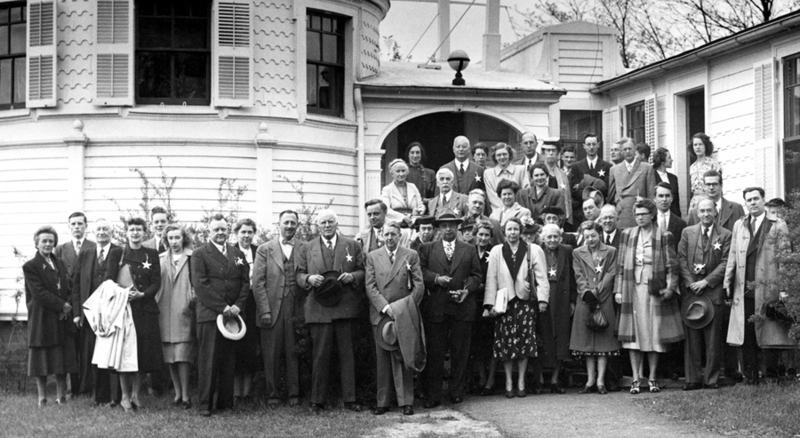 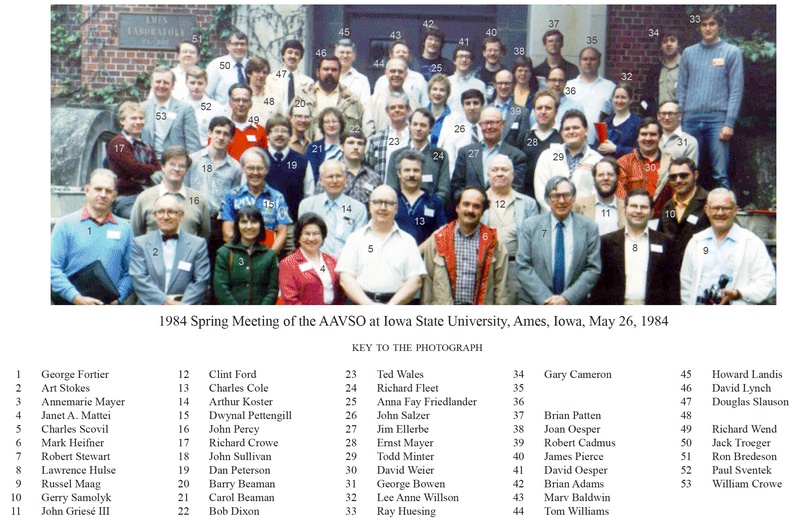 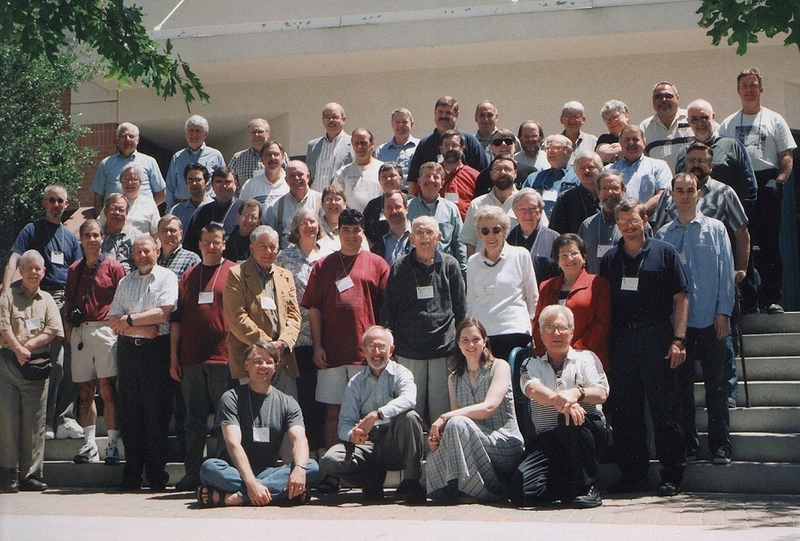 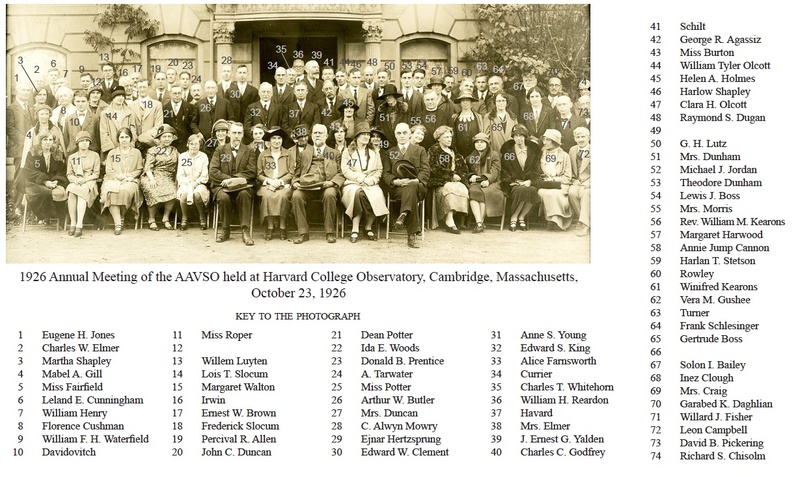 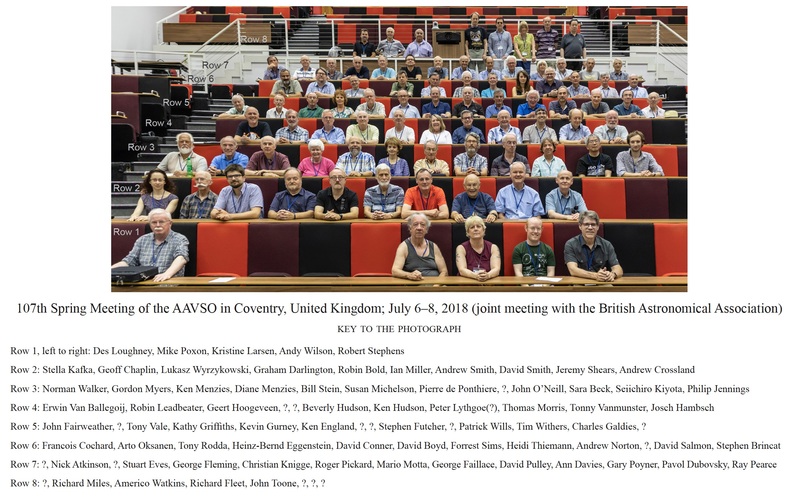 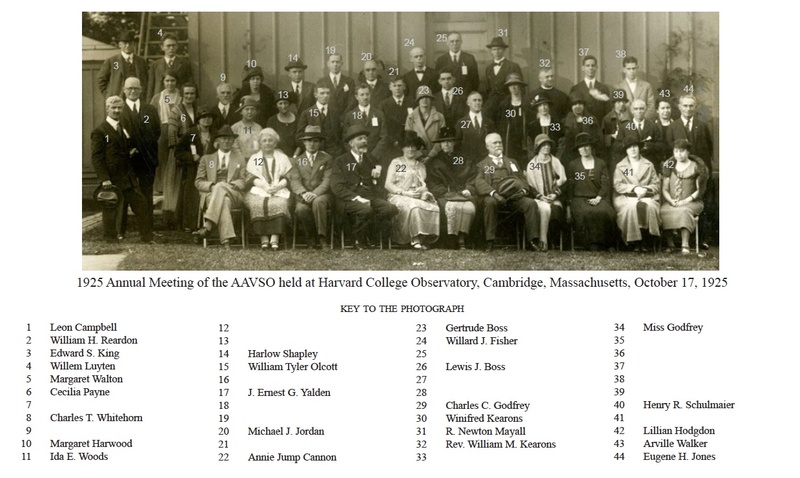 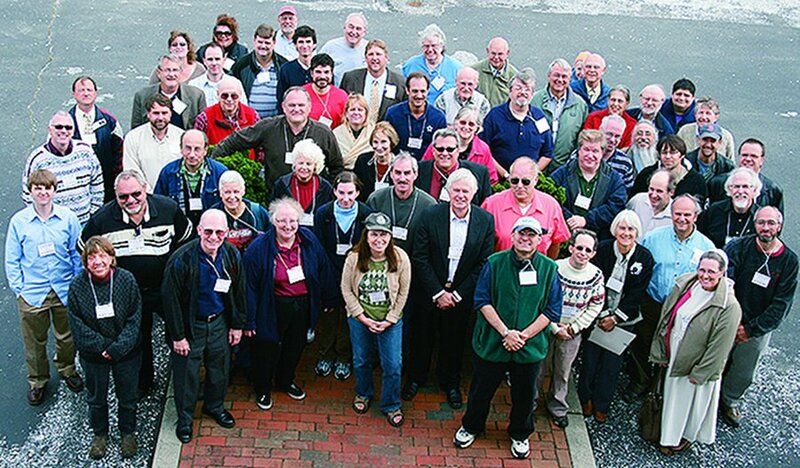 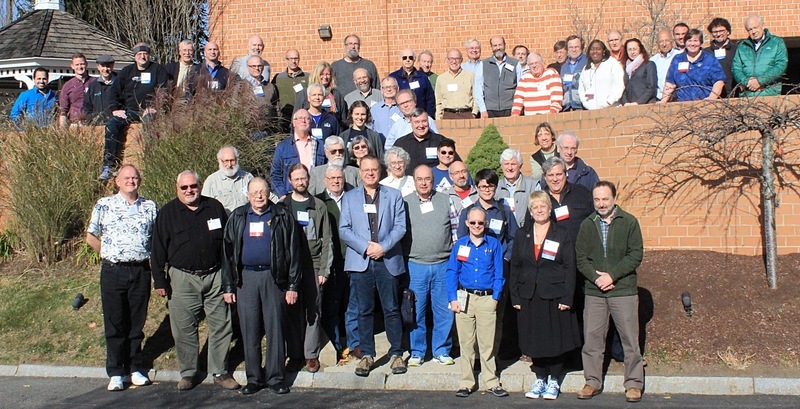 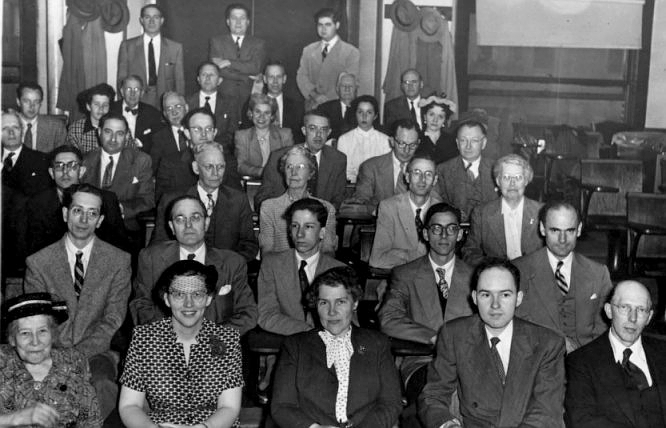 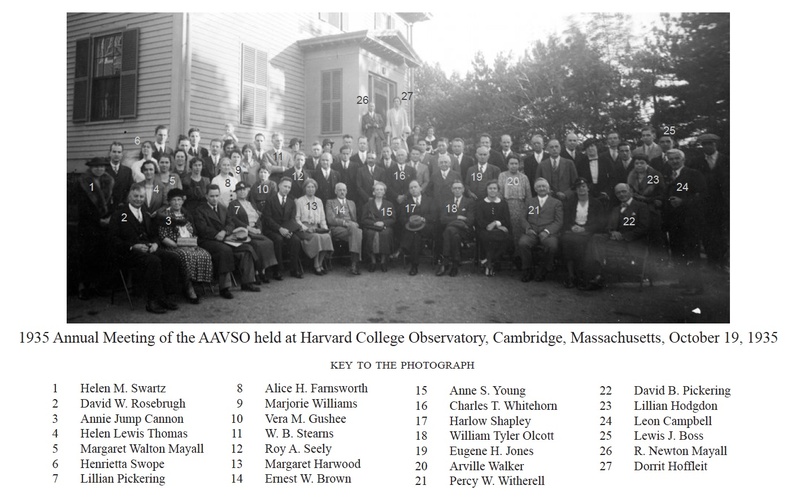 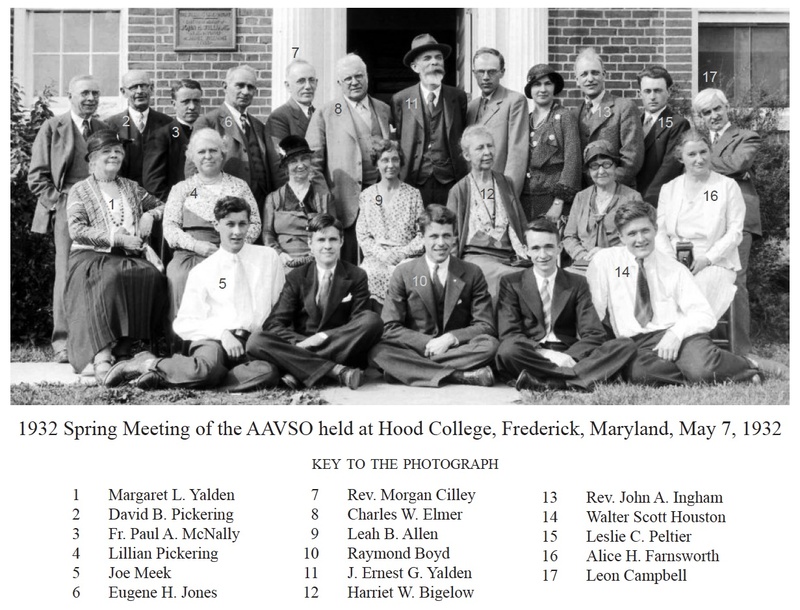 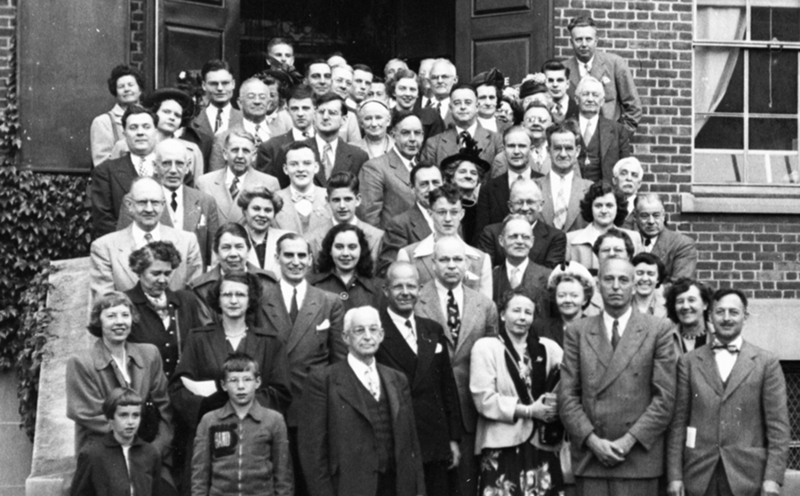 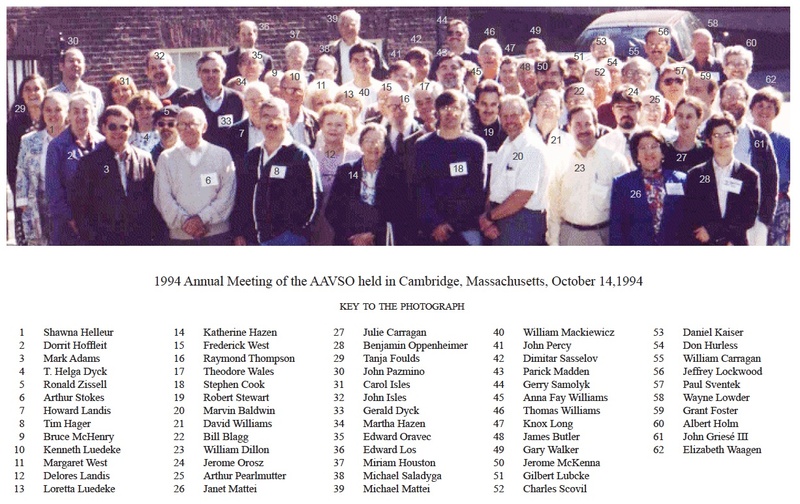 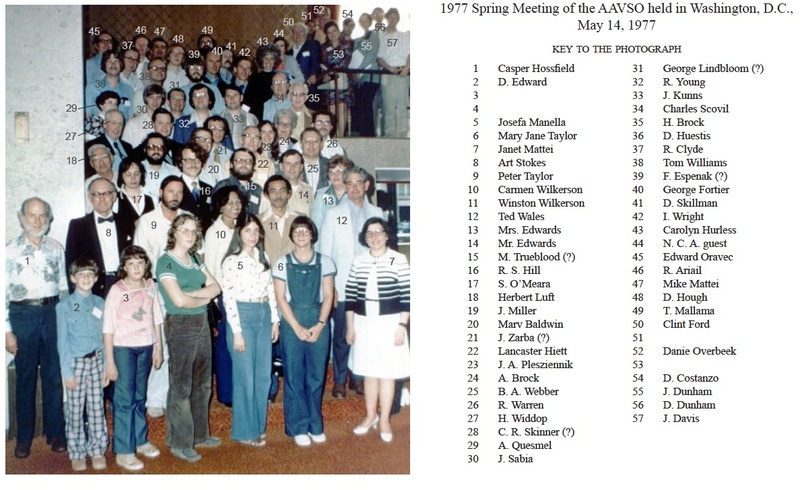 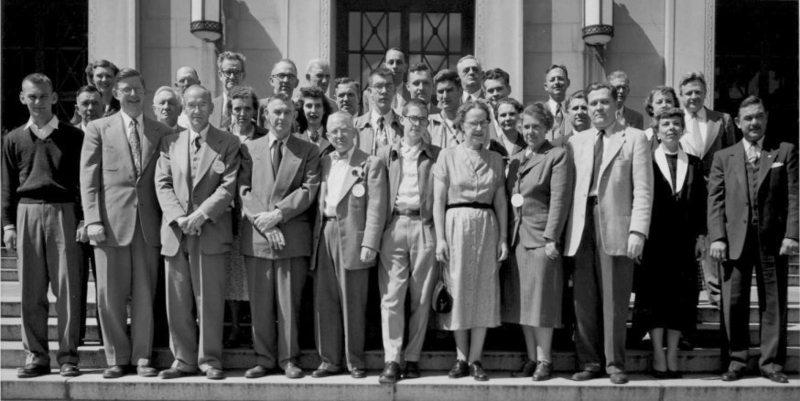 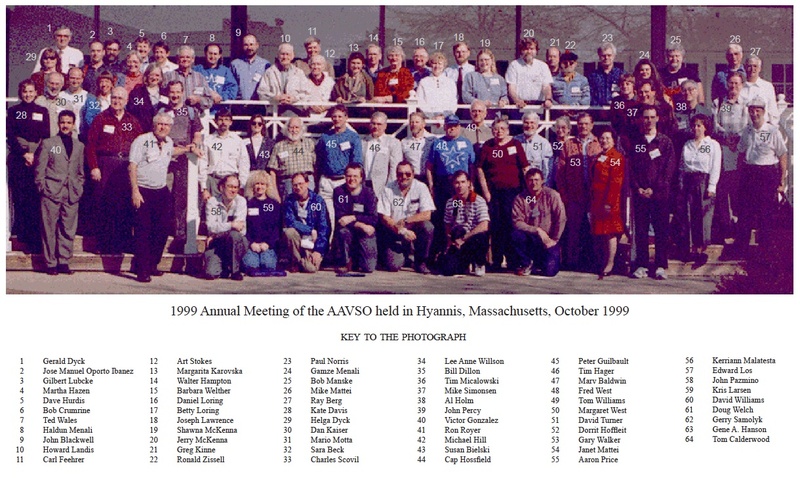 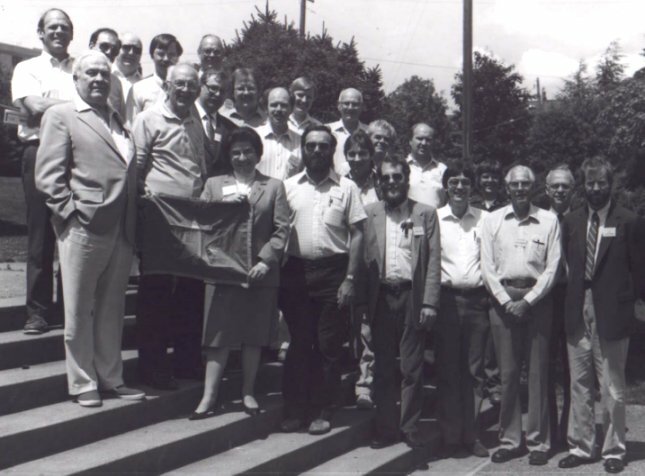 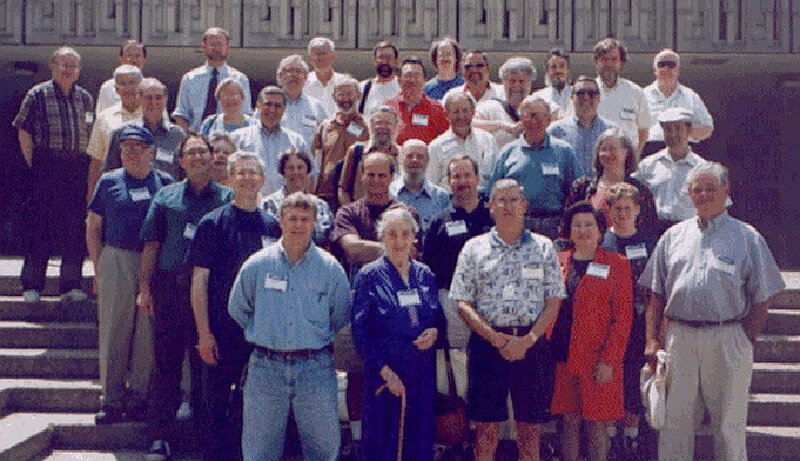 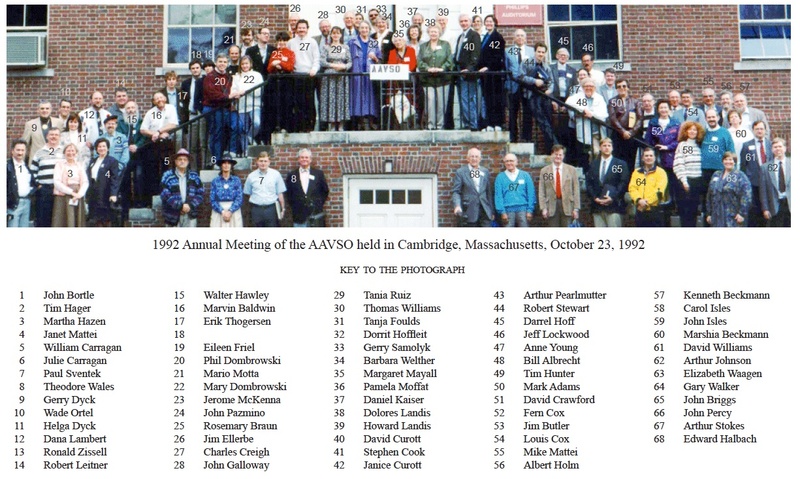 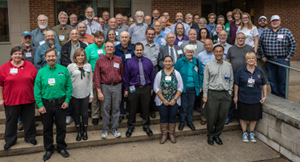 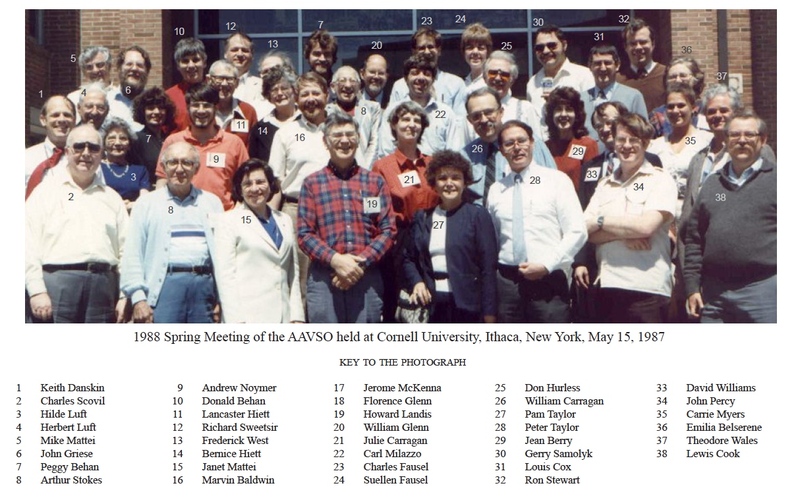 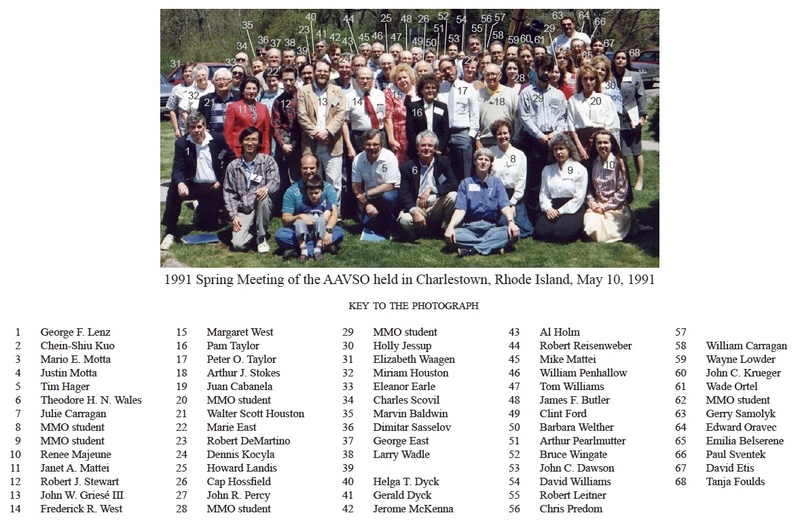 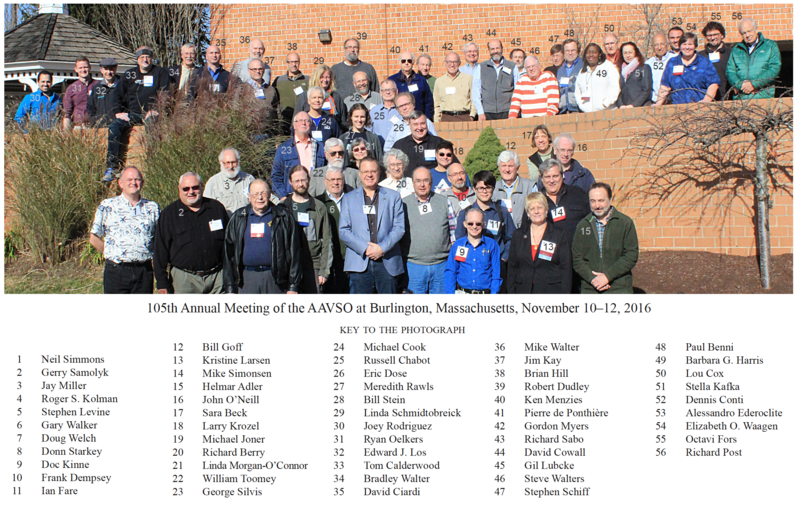 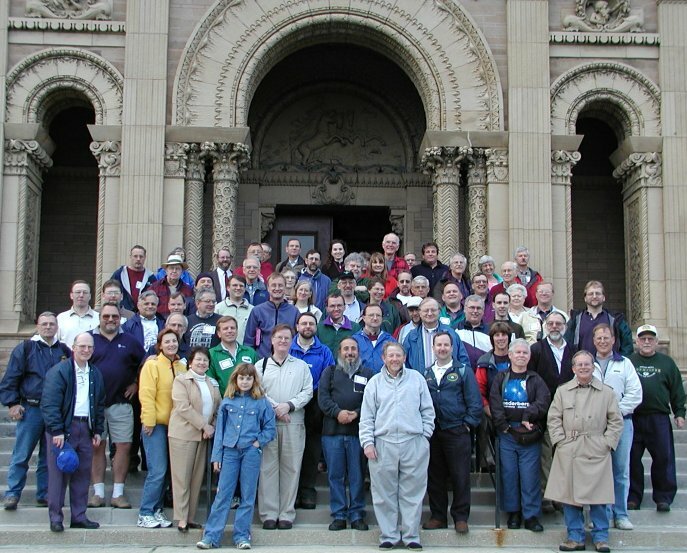 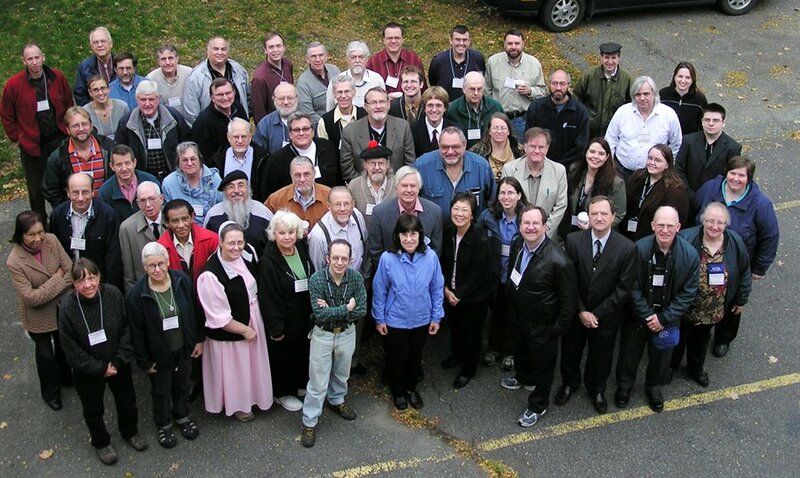 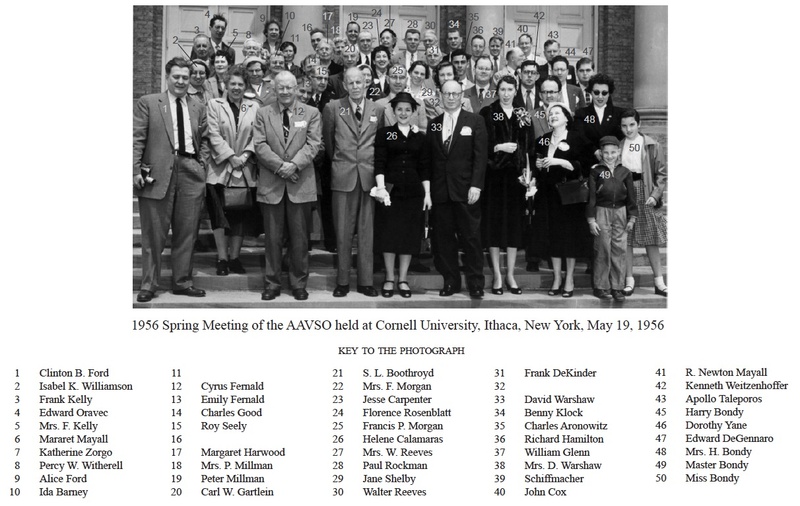 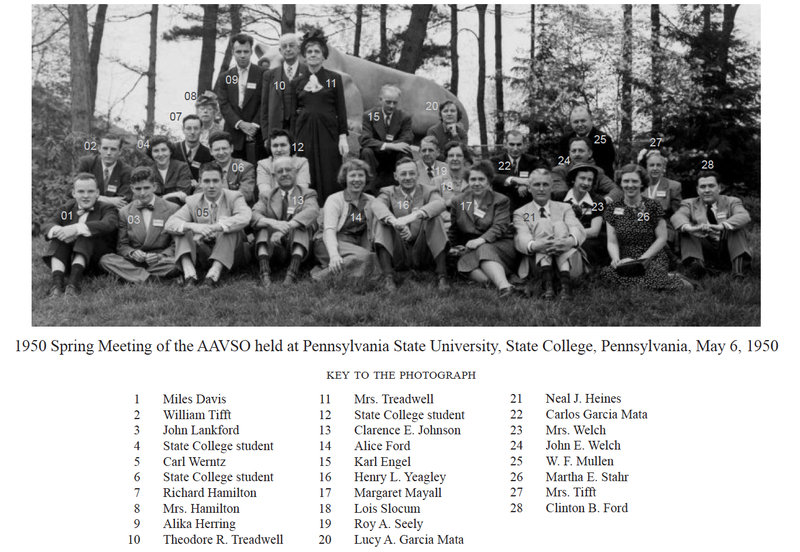 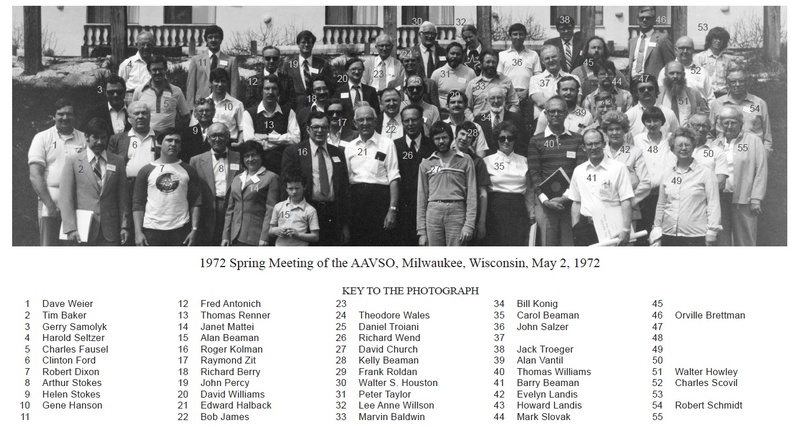 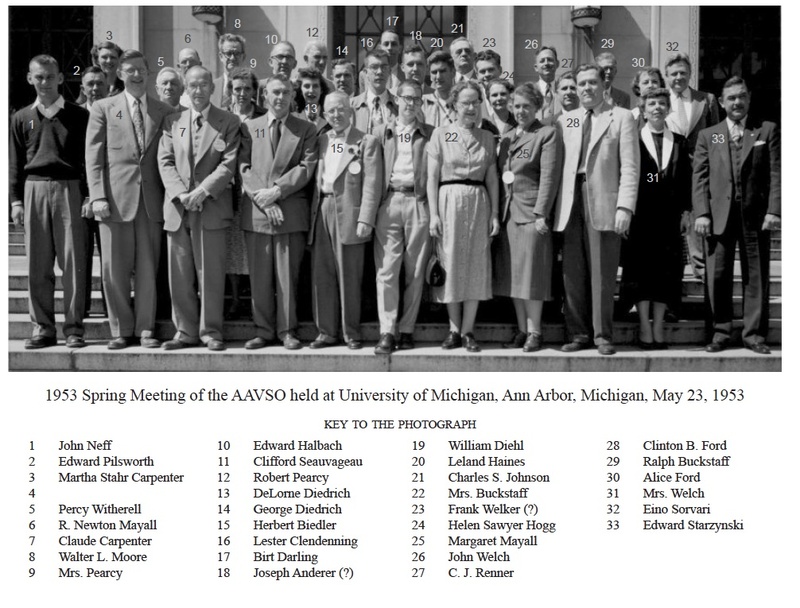 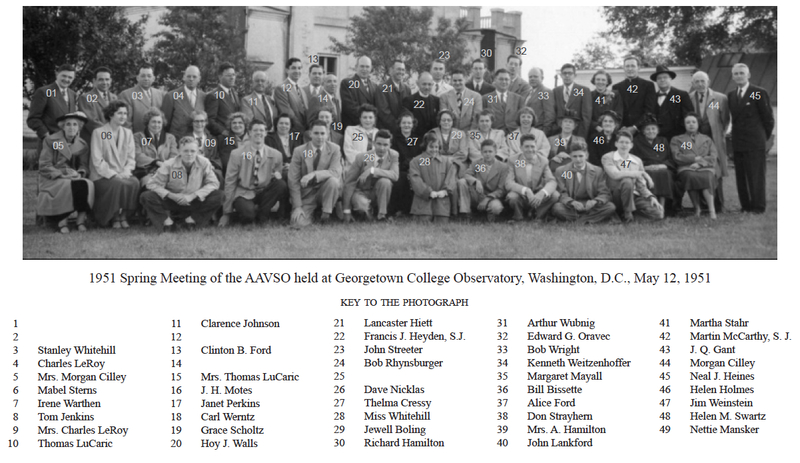 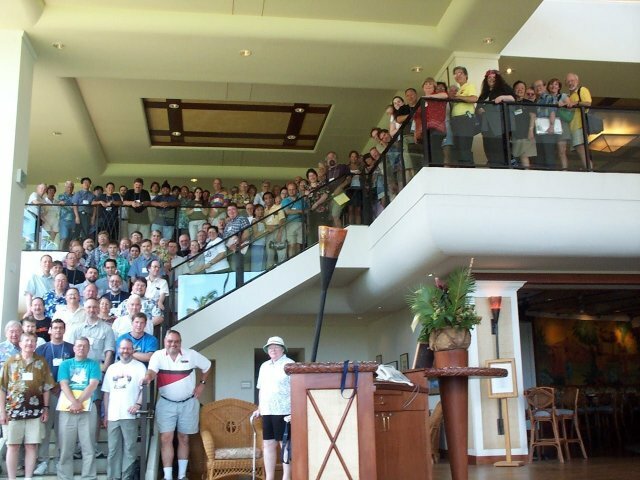 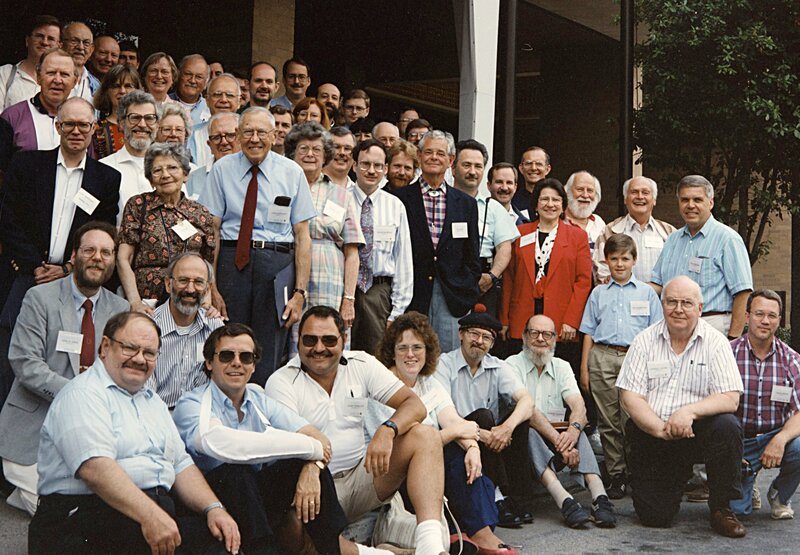 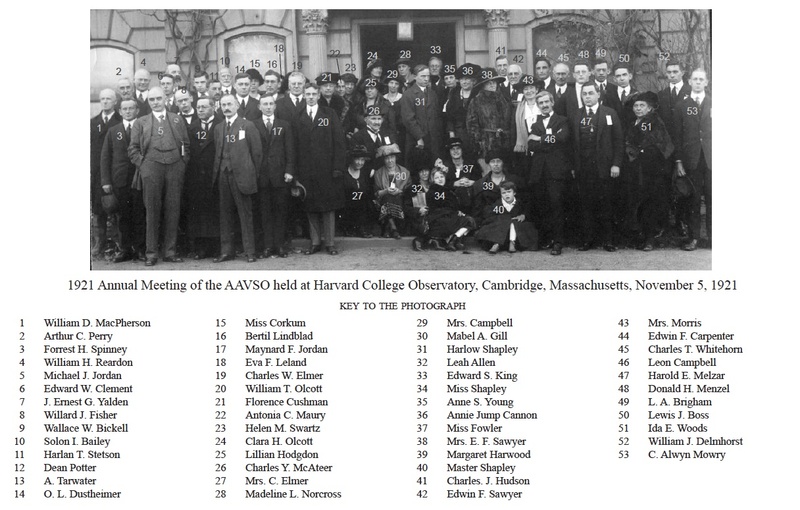 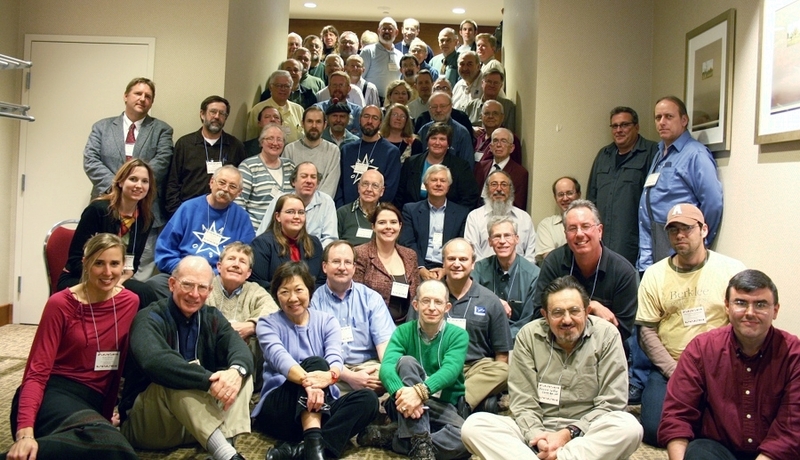 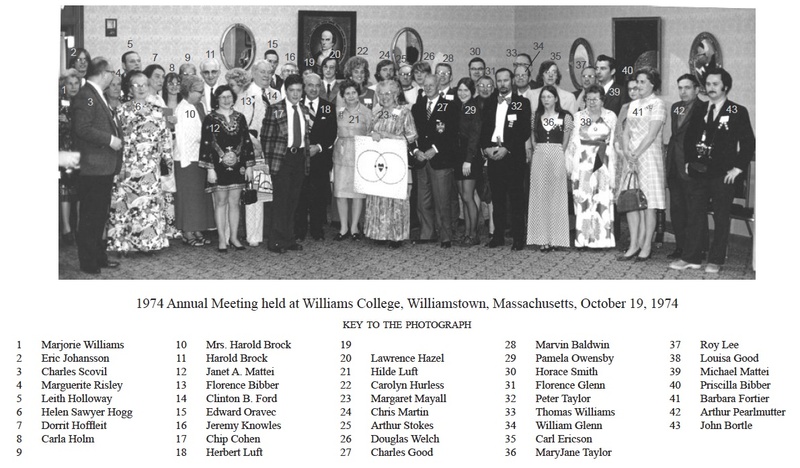 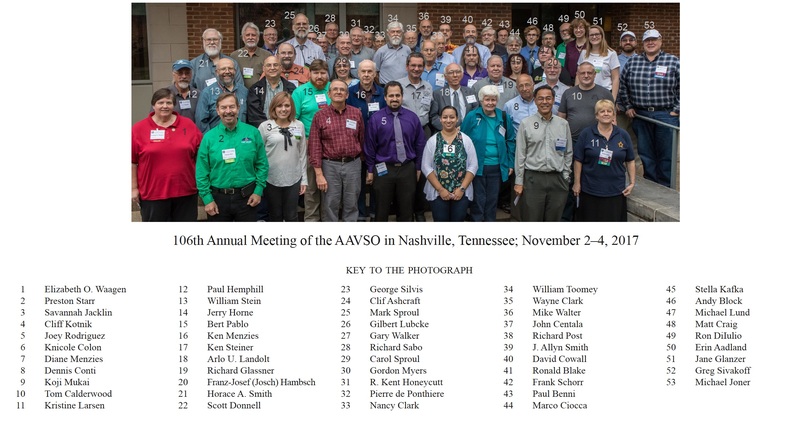 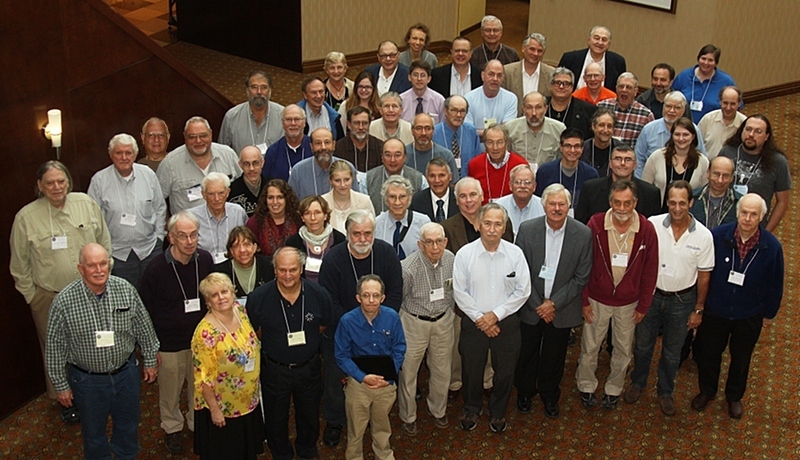 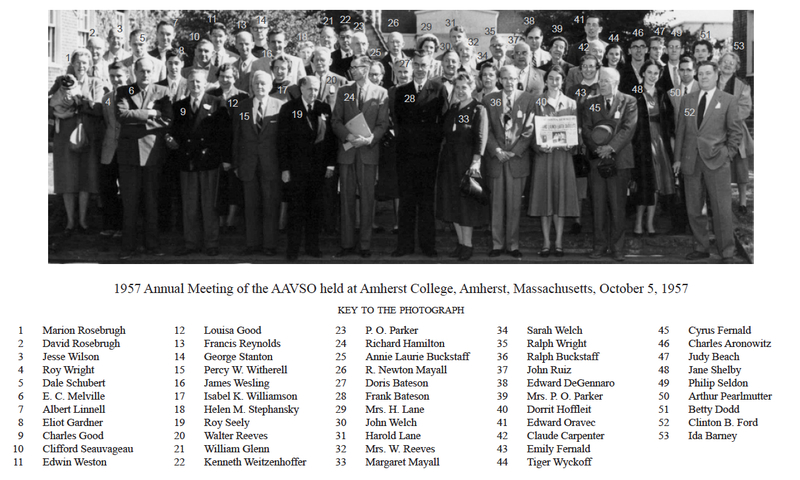 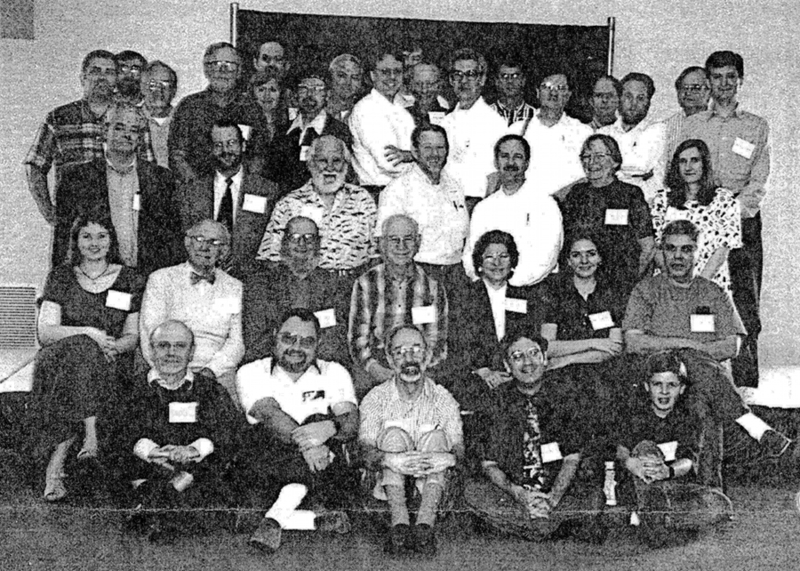 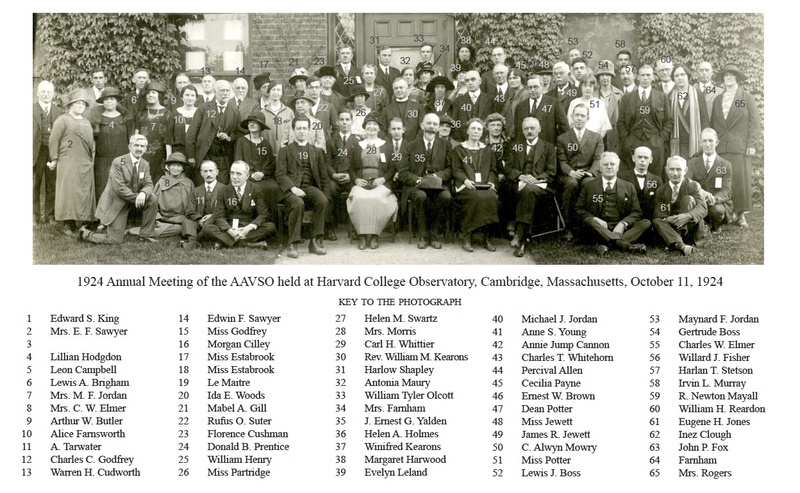 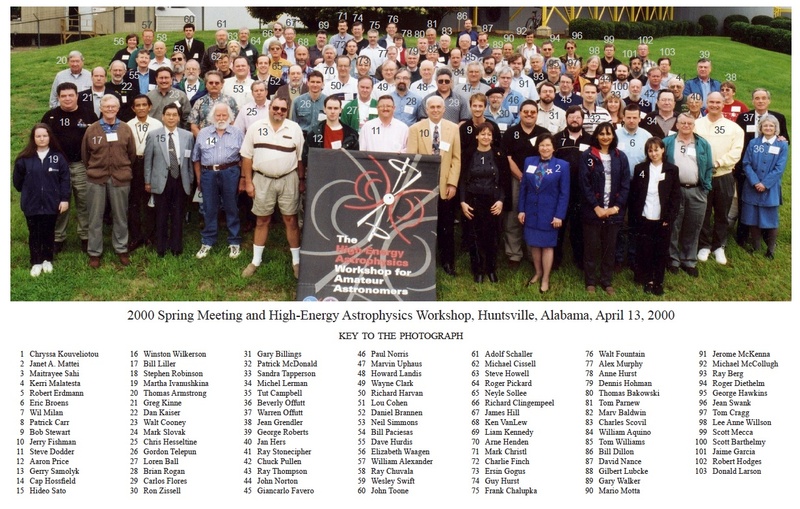 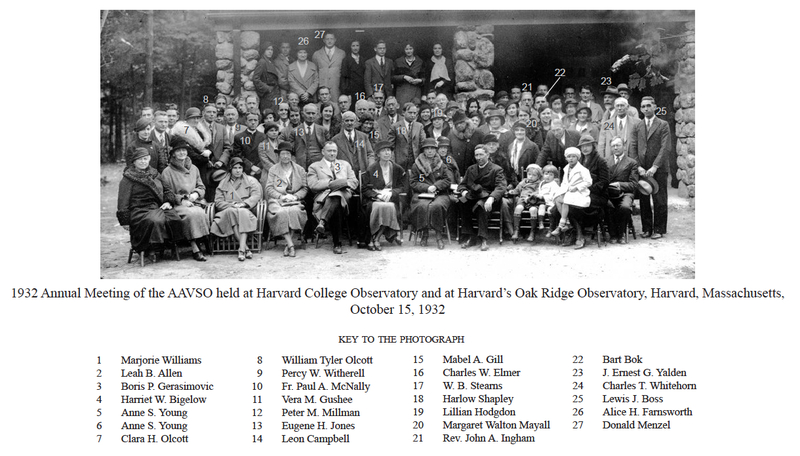 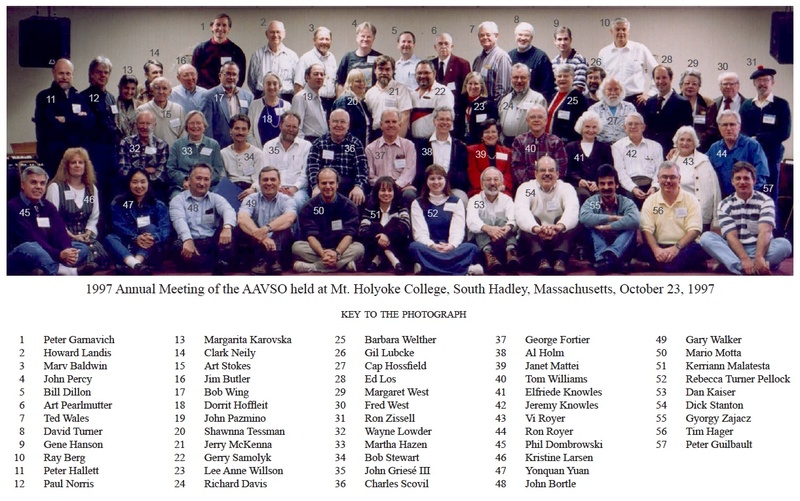 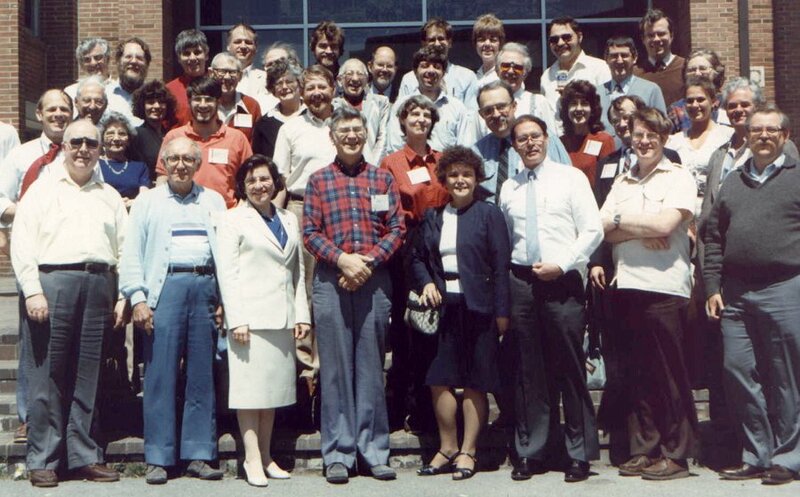 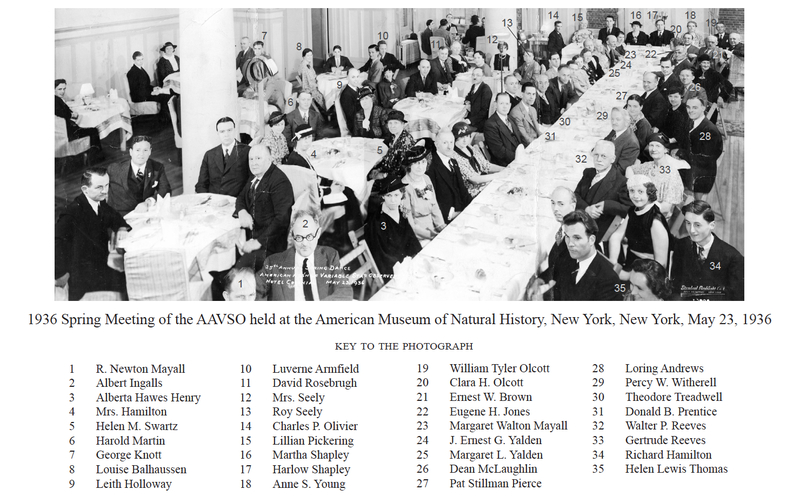 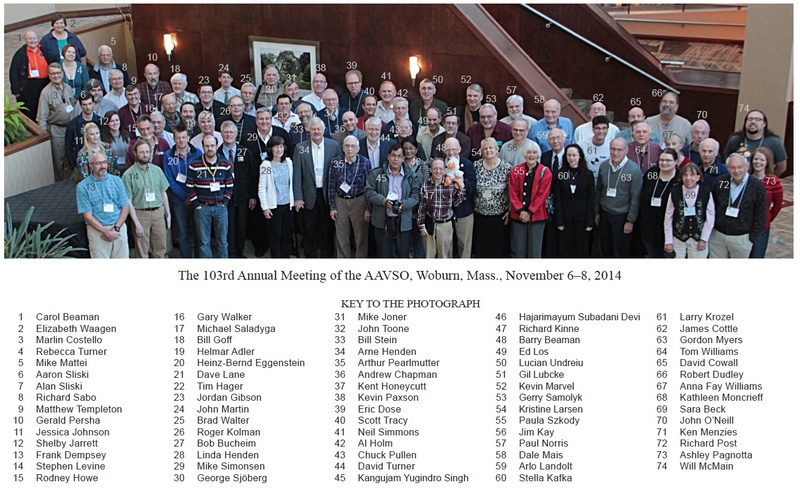 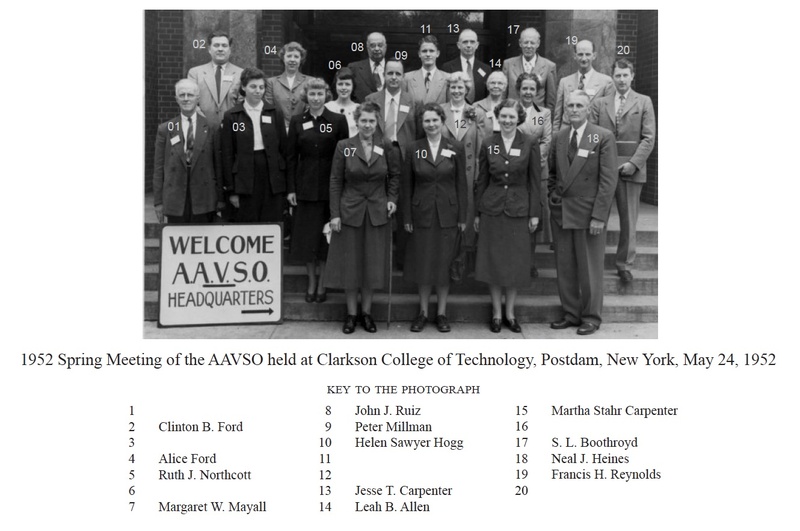 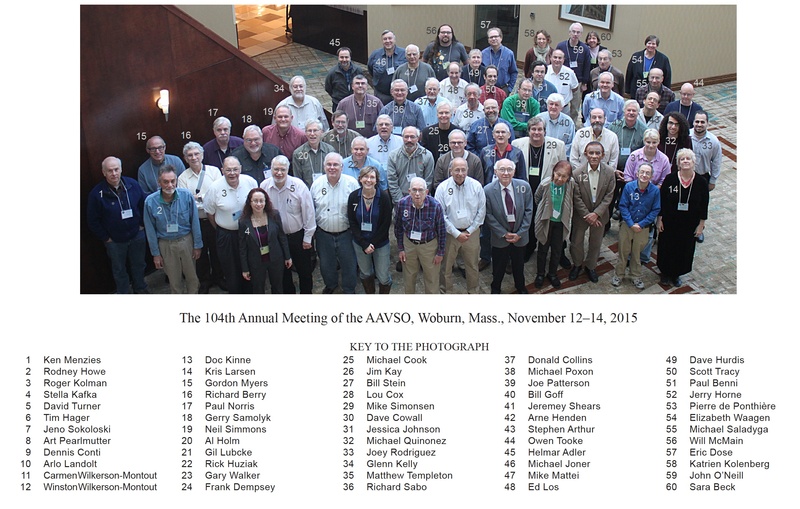 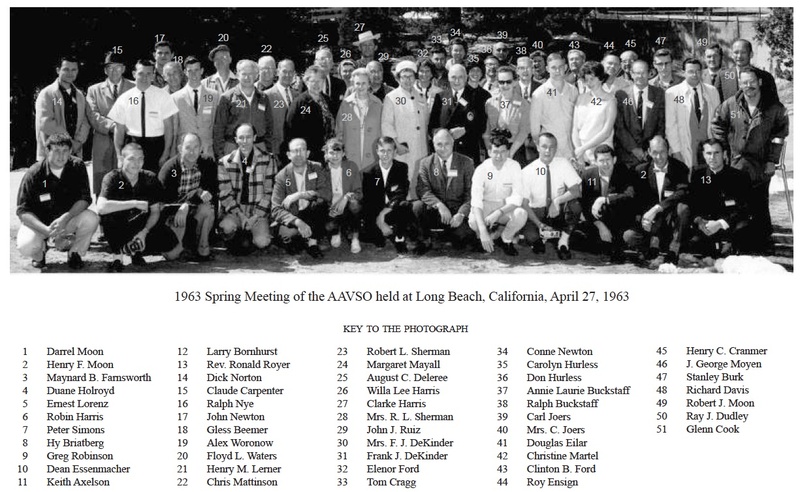 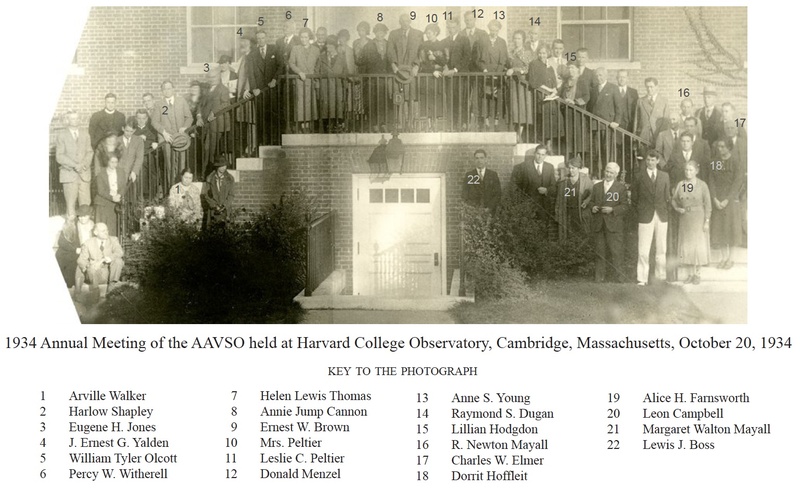 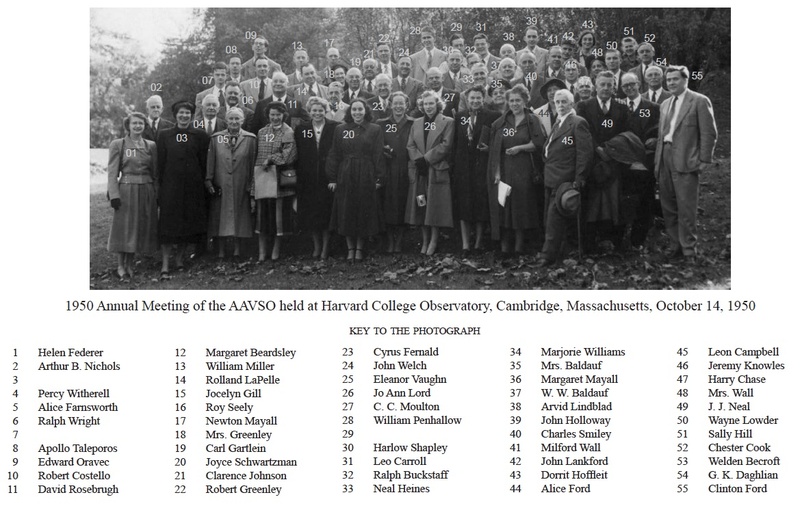 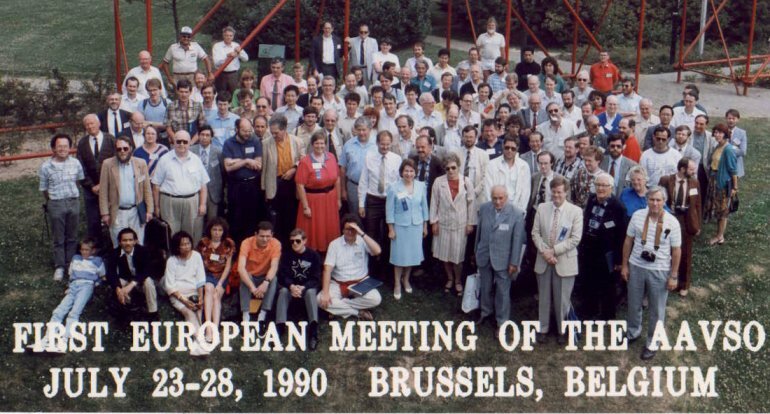 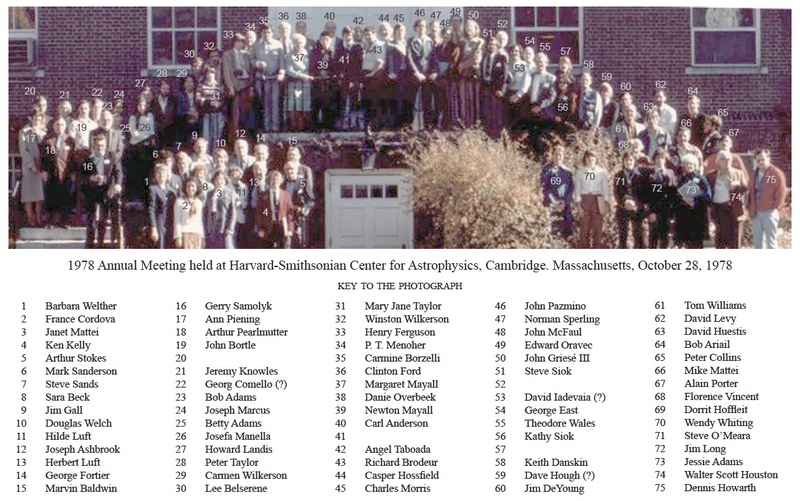 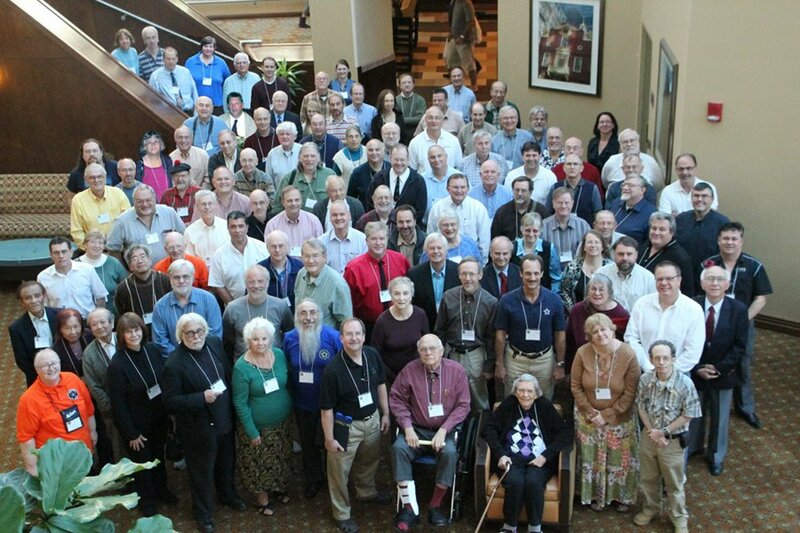 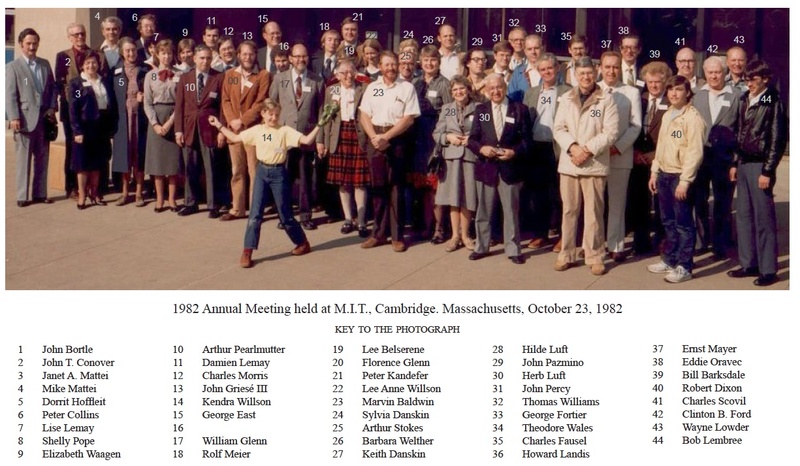 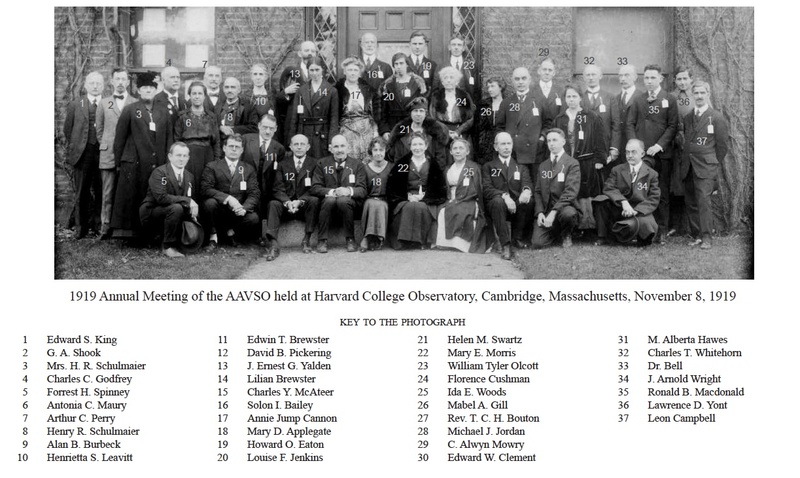 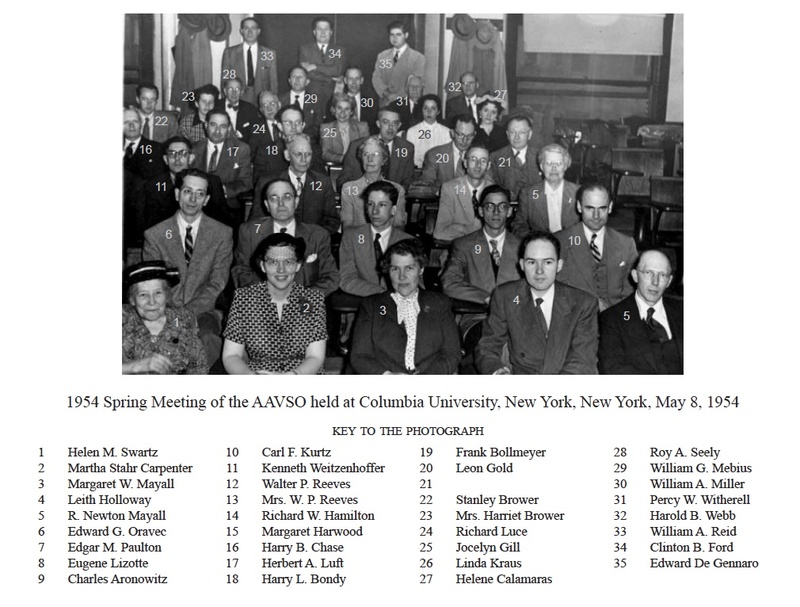 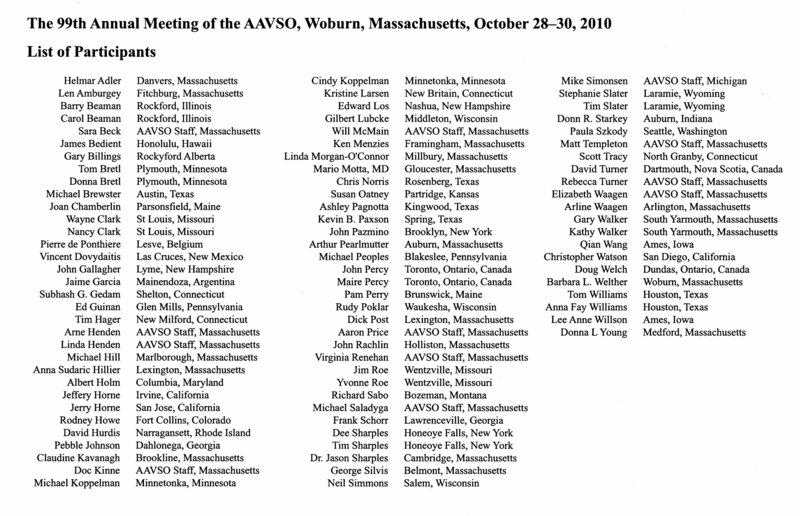 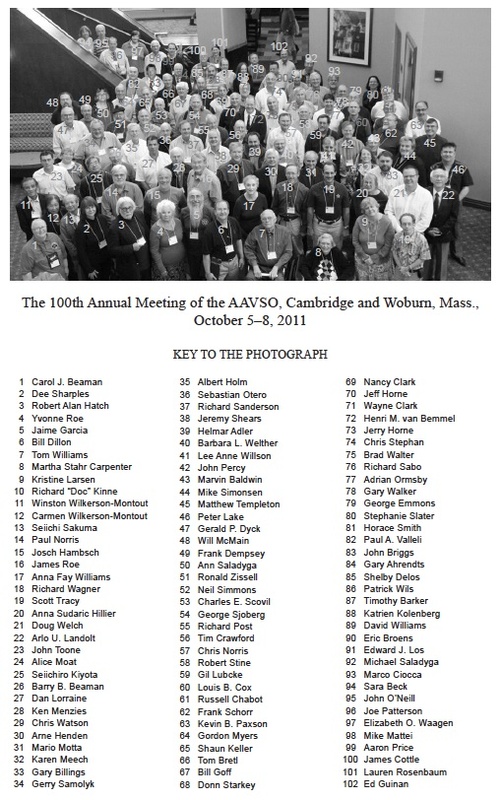 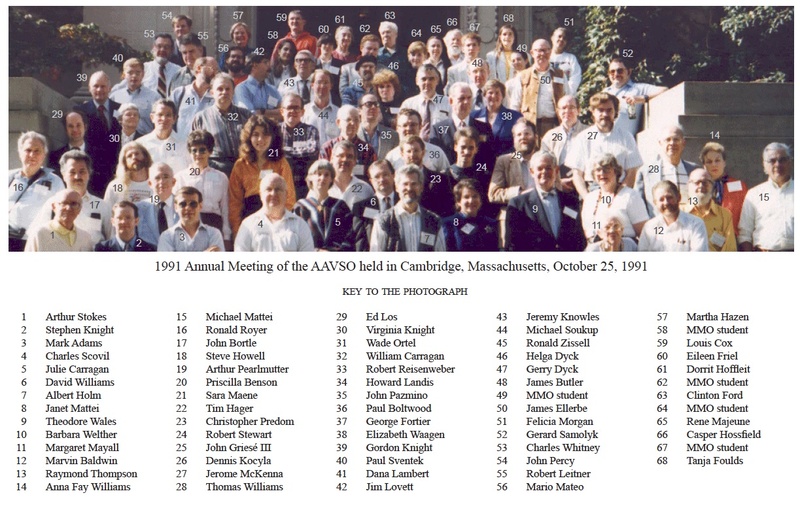 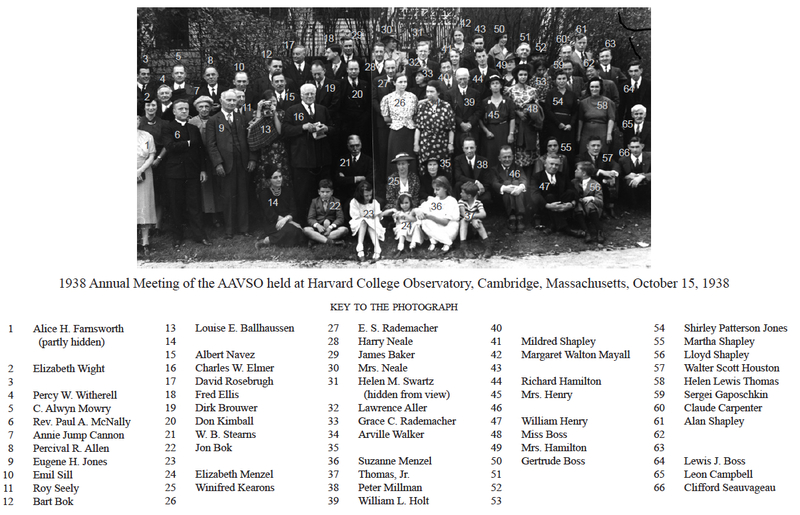 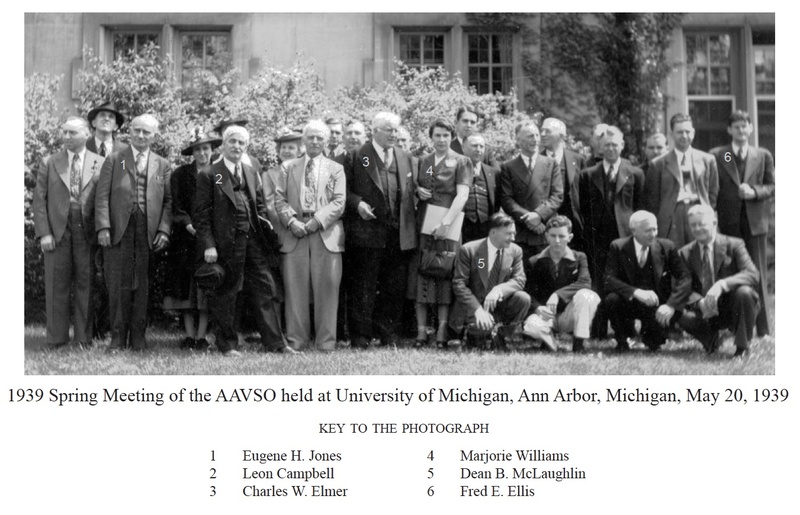 Below, witness how the AAVSO photographs of attendees at the AAVSO Spring and Annual meetings have changed over the last ten decades! 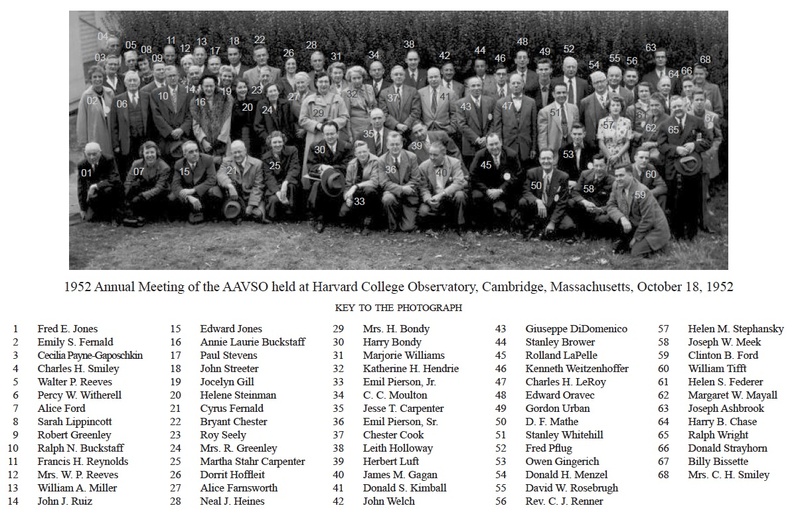 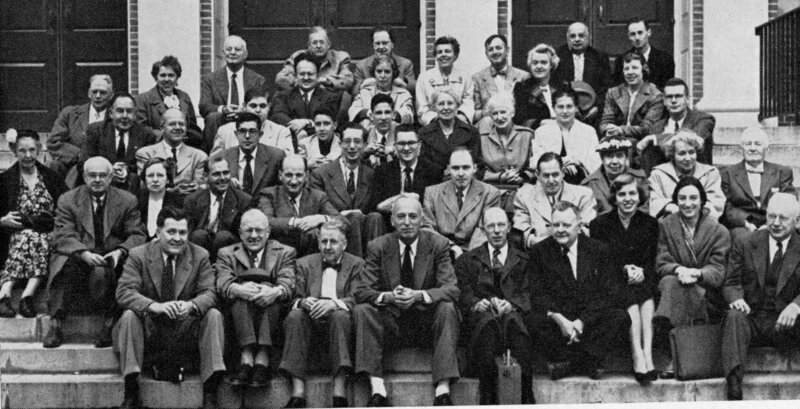 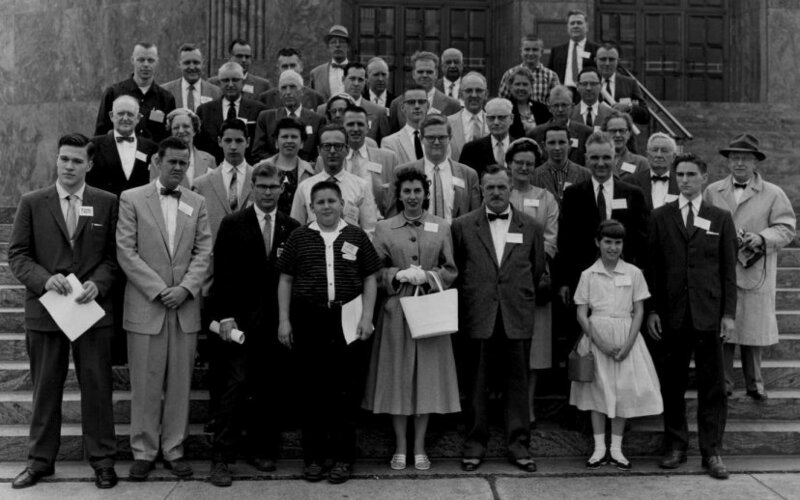 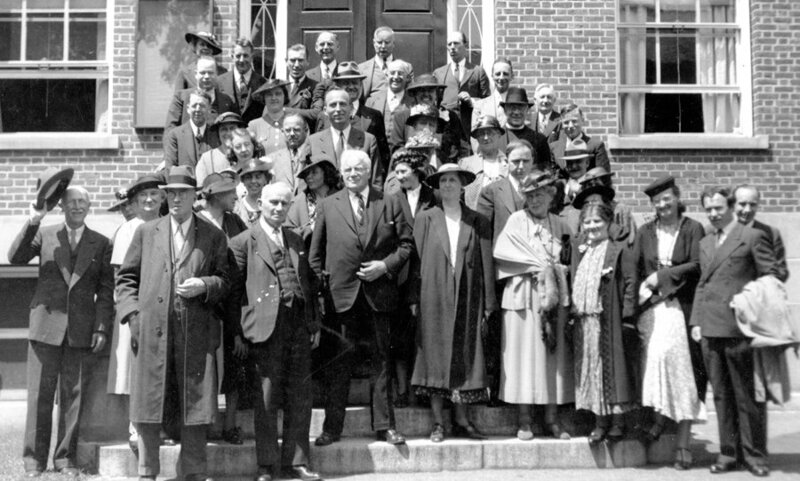 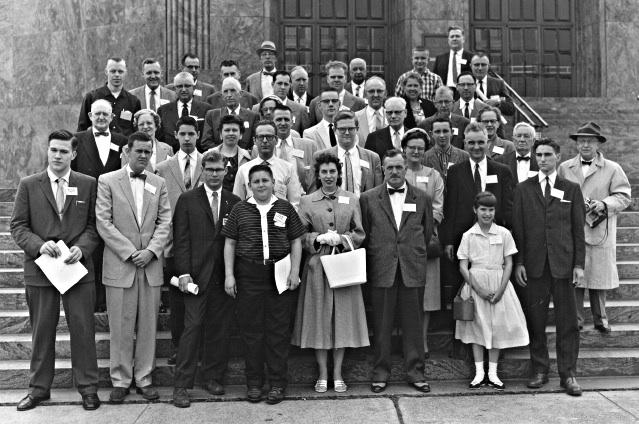 1961 50th anniversary meeting at Harvard College Observatory, Cambridge, Massachusetts key 1962 Spring Meeting at Georgetown University, Washington, D.C.